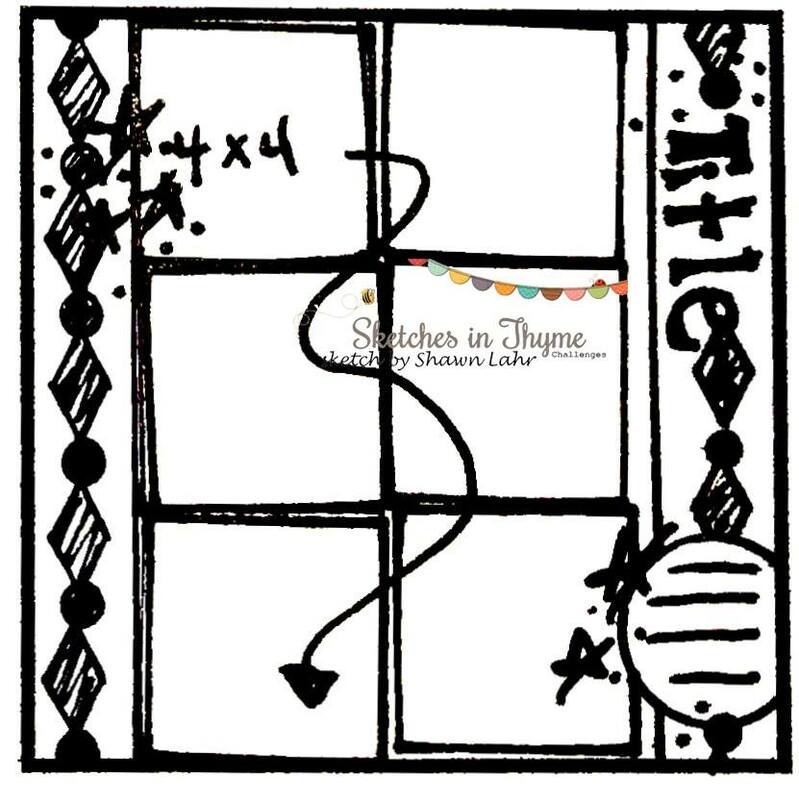 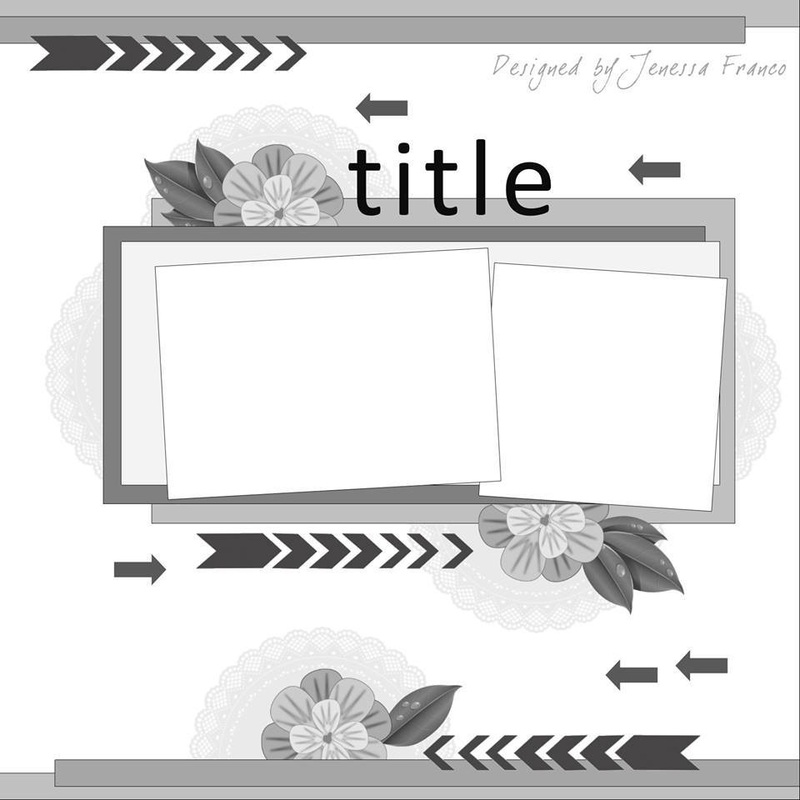 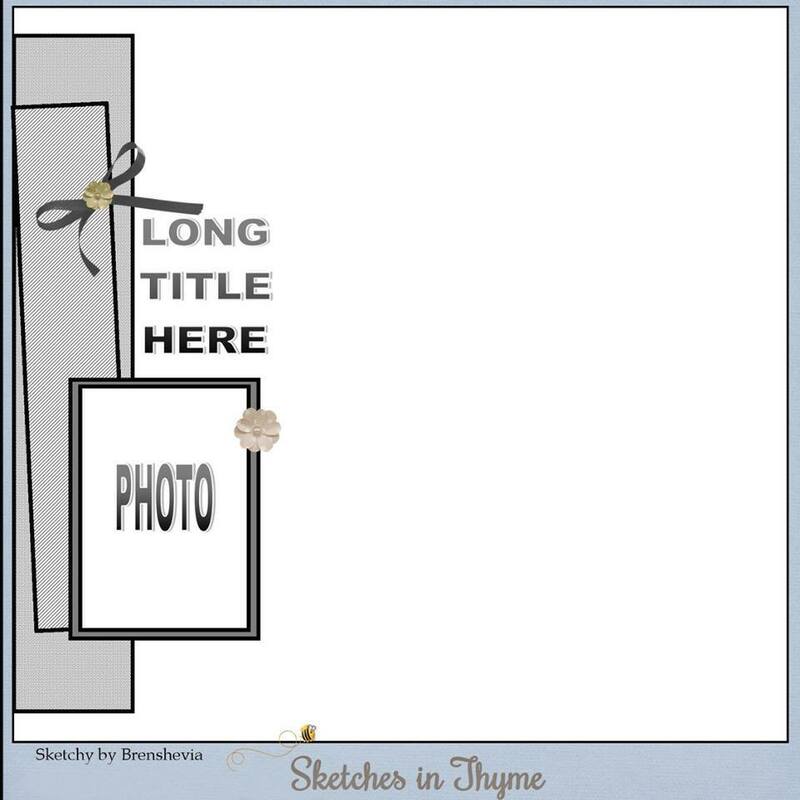 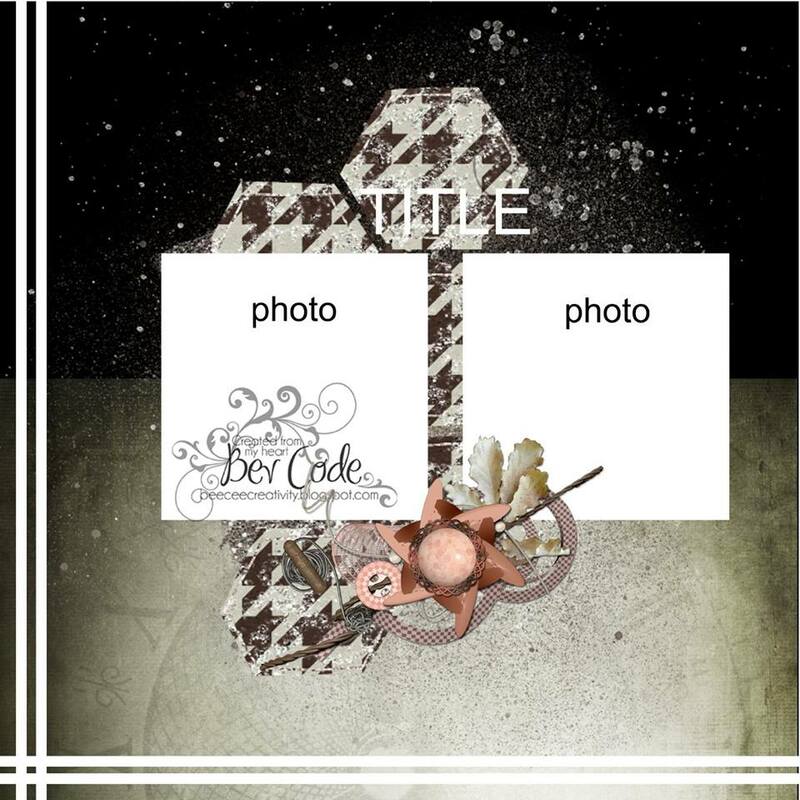 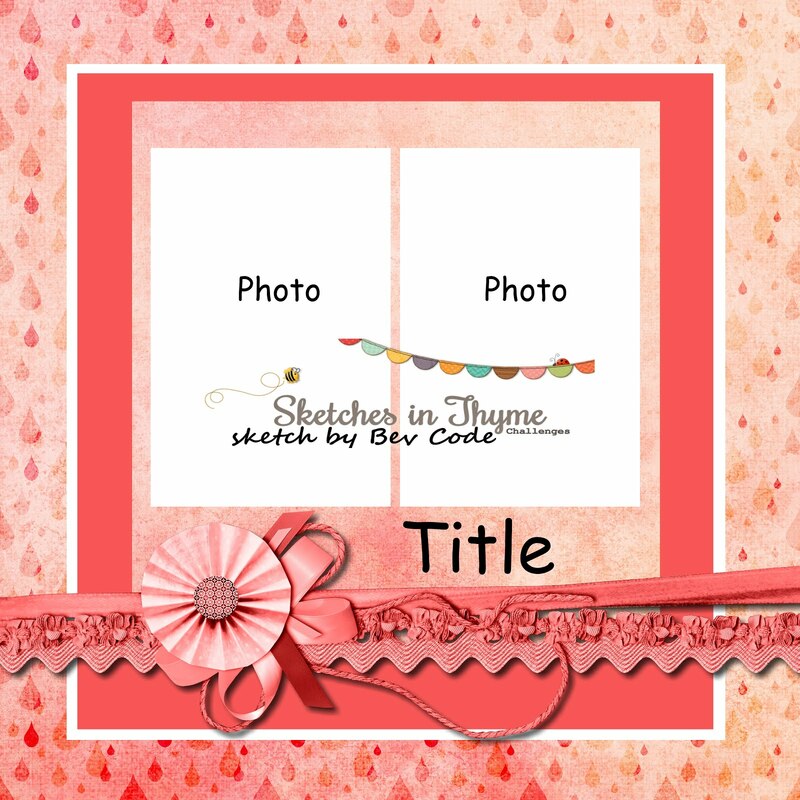 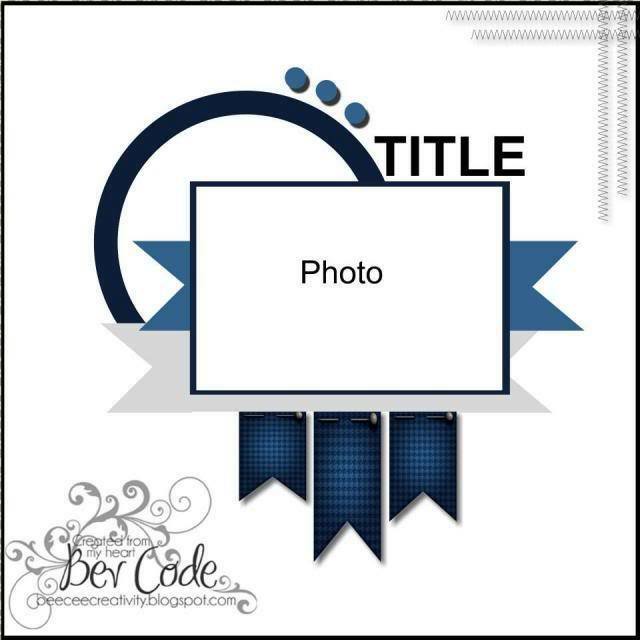 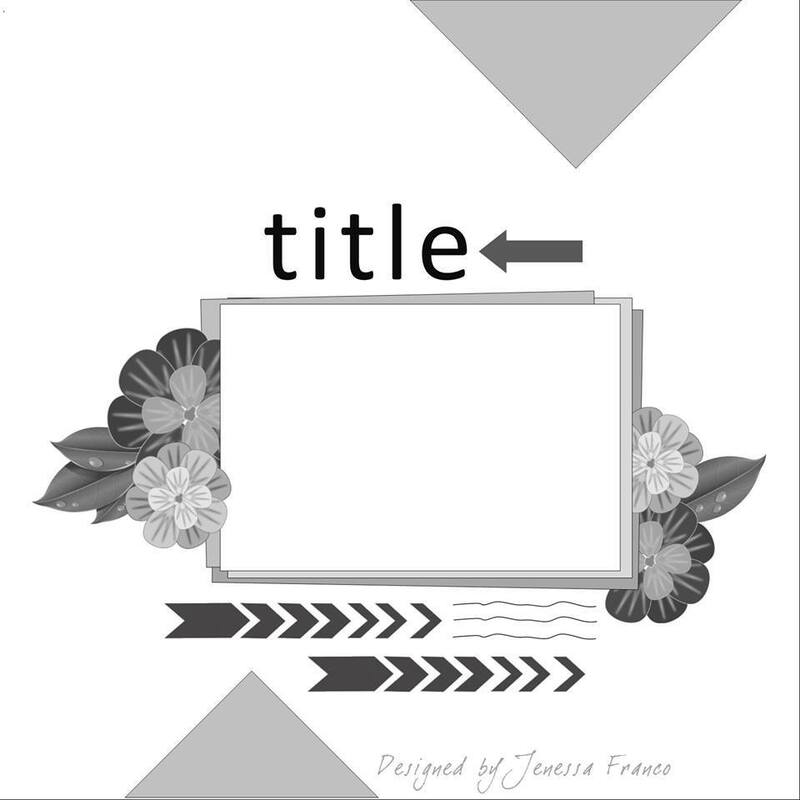 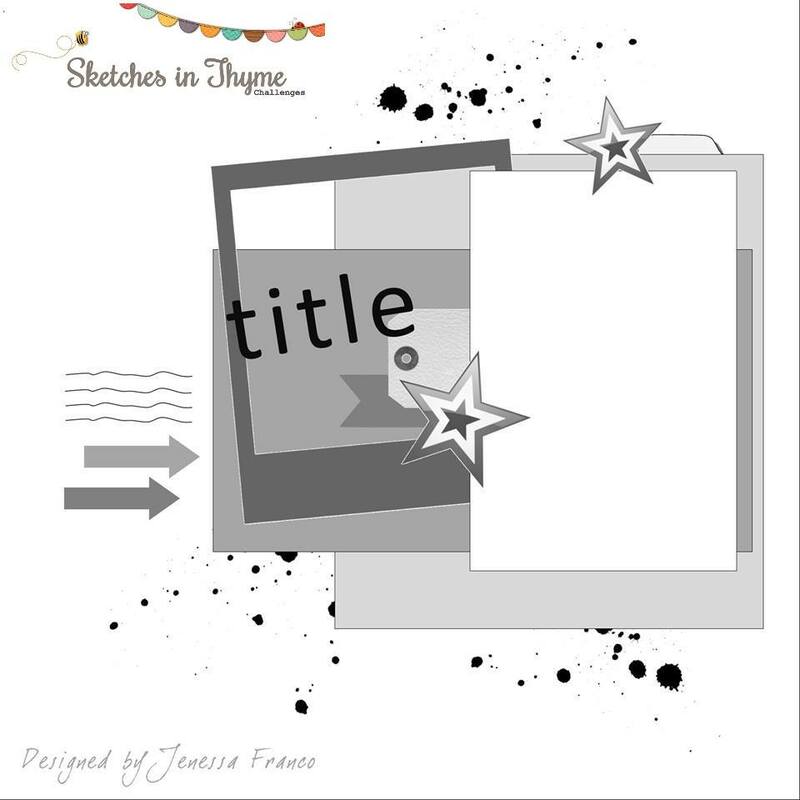 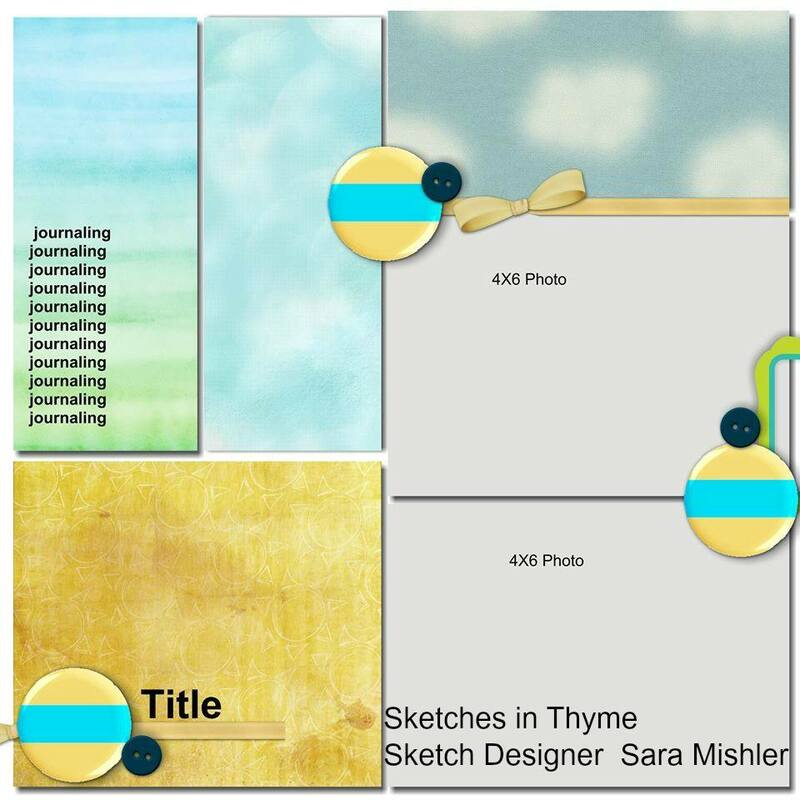 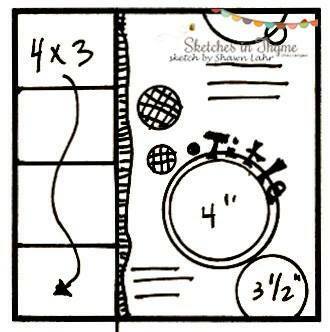 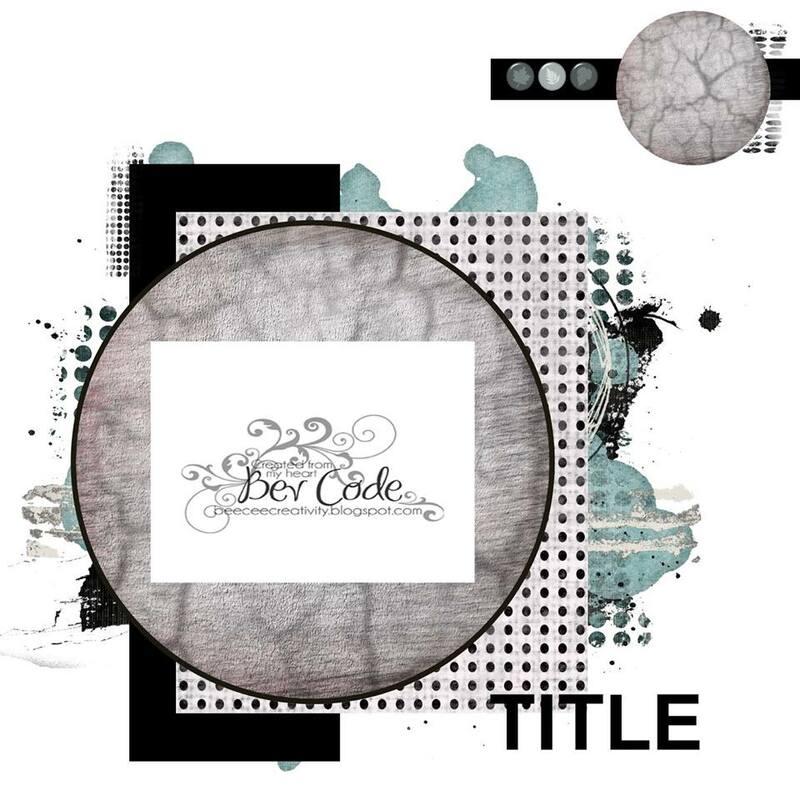 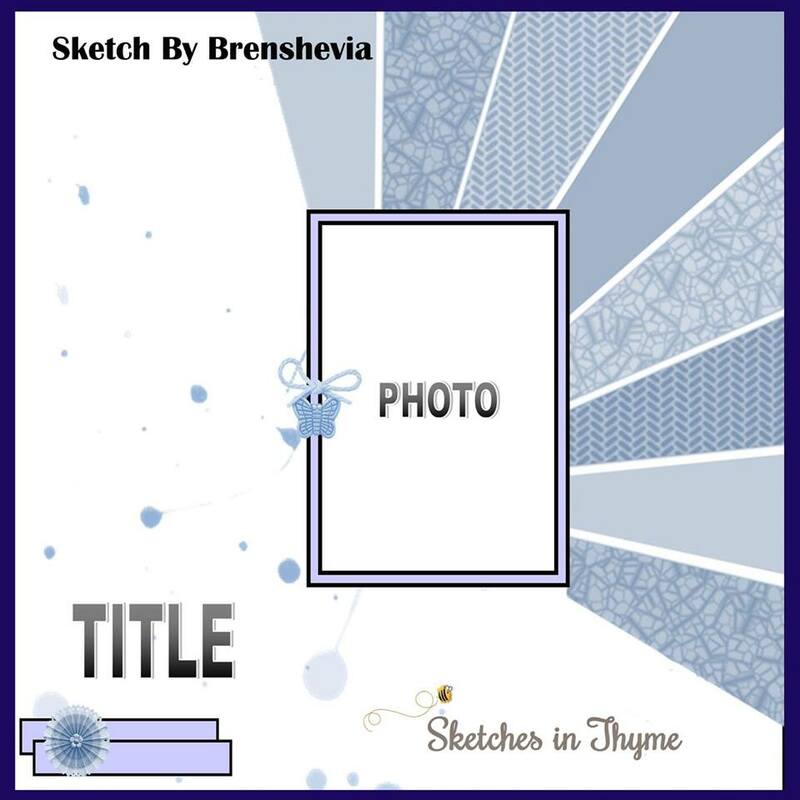 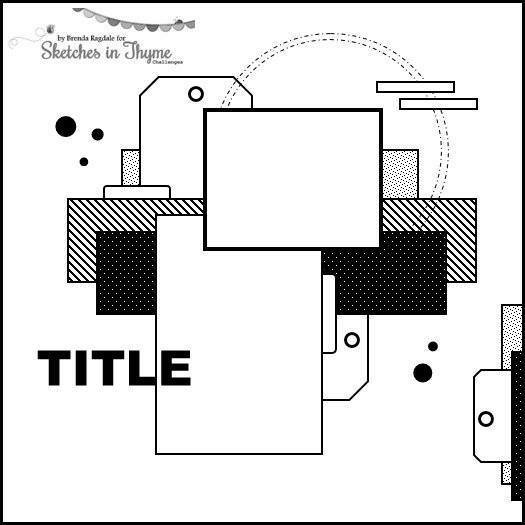 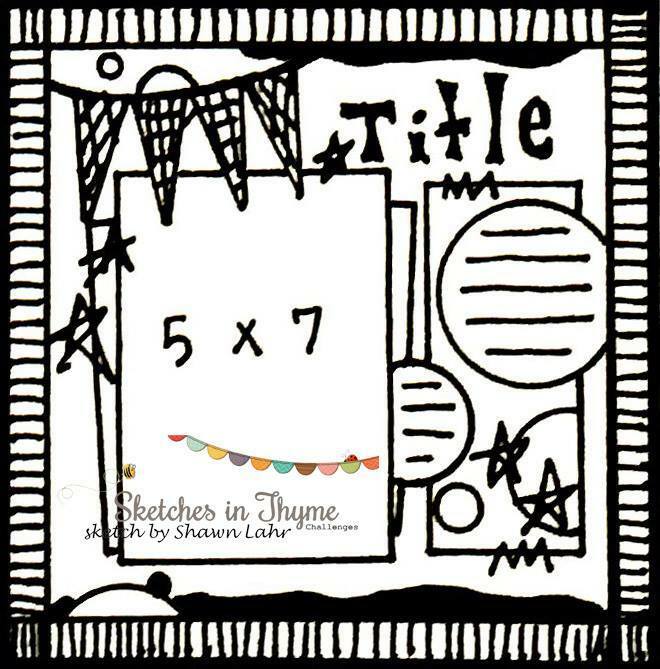 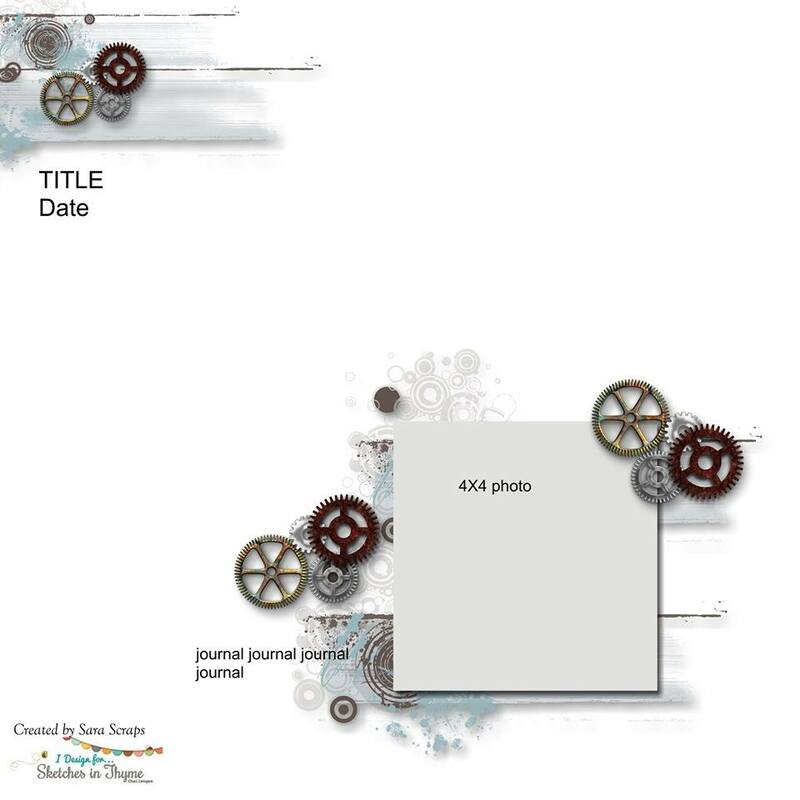 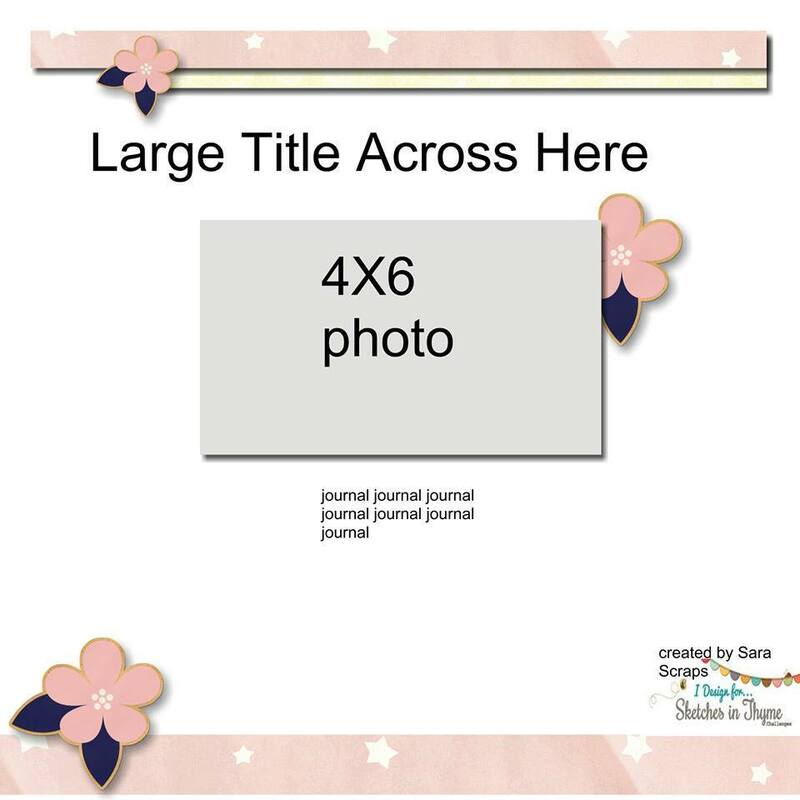 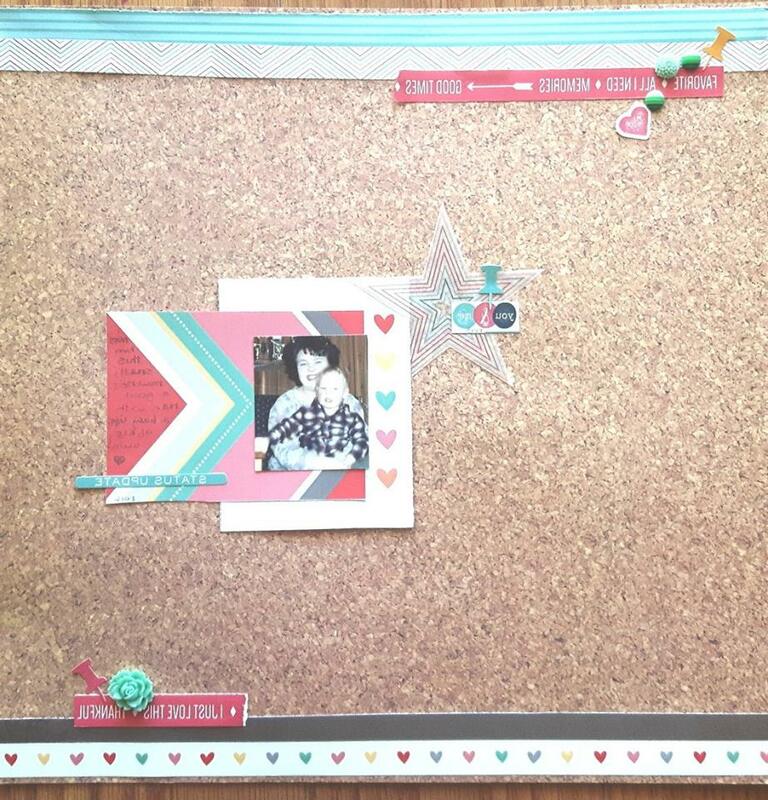 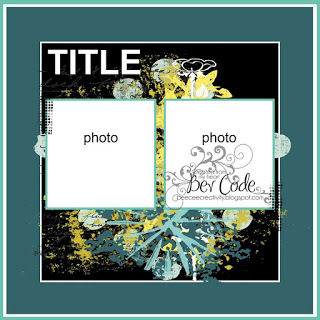 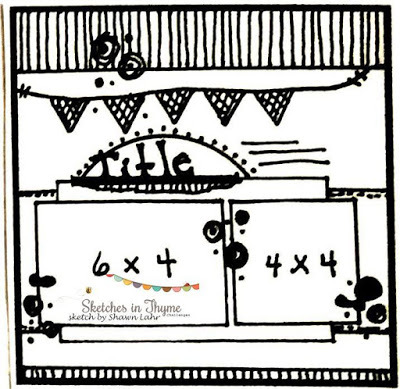 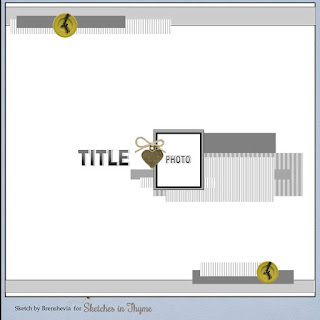 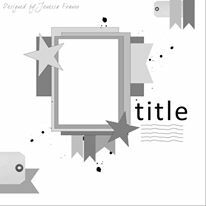 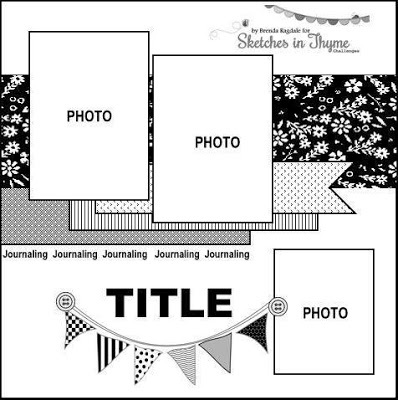 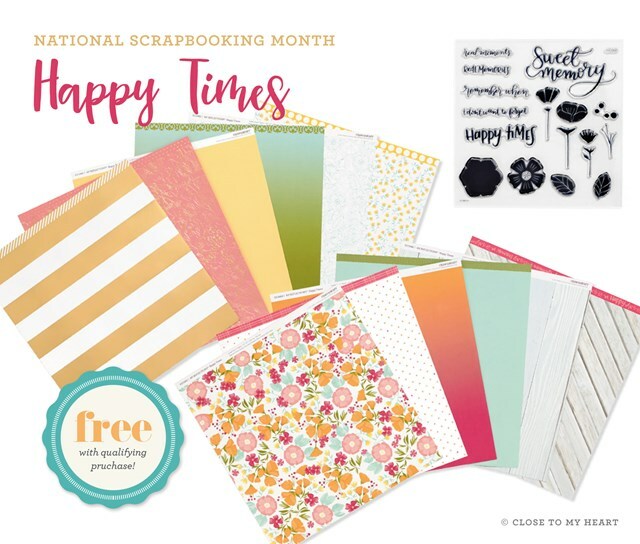 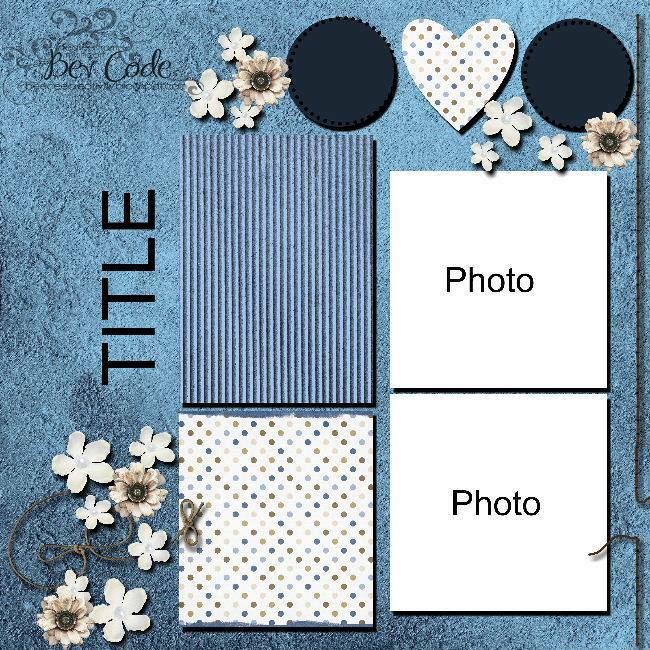 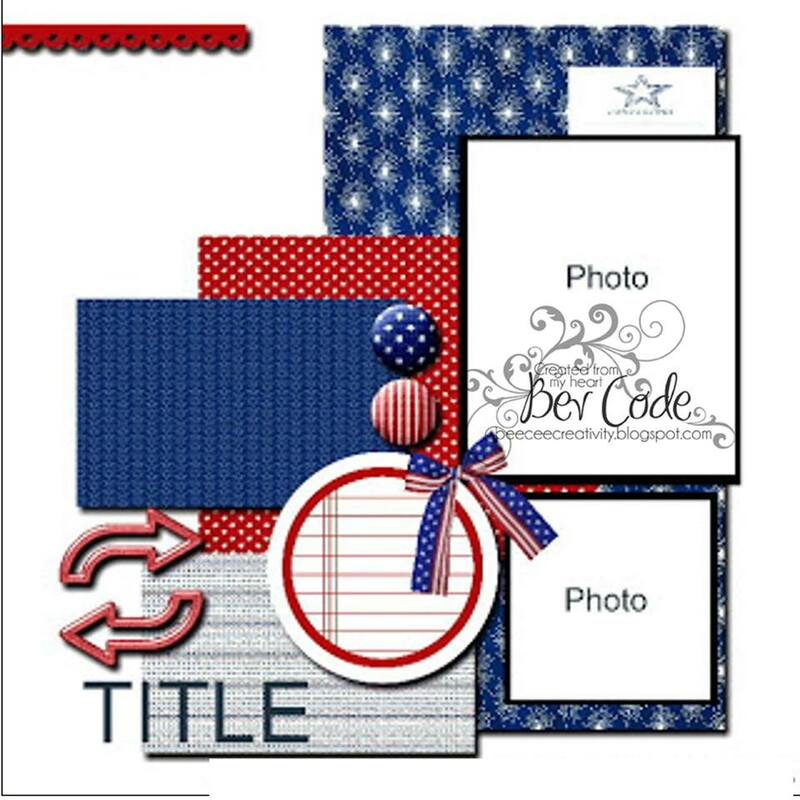 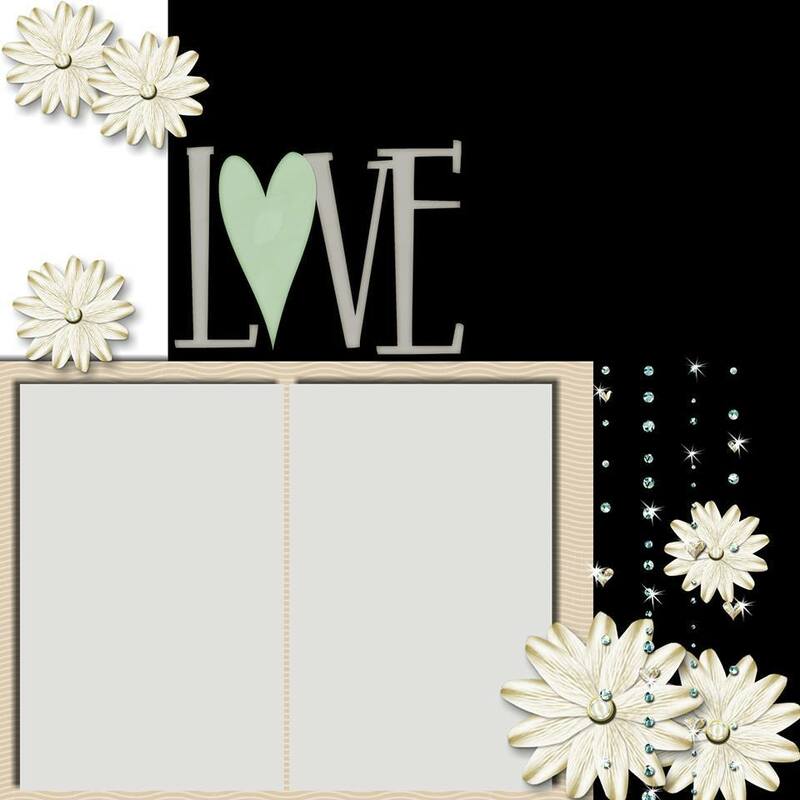 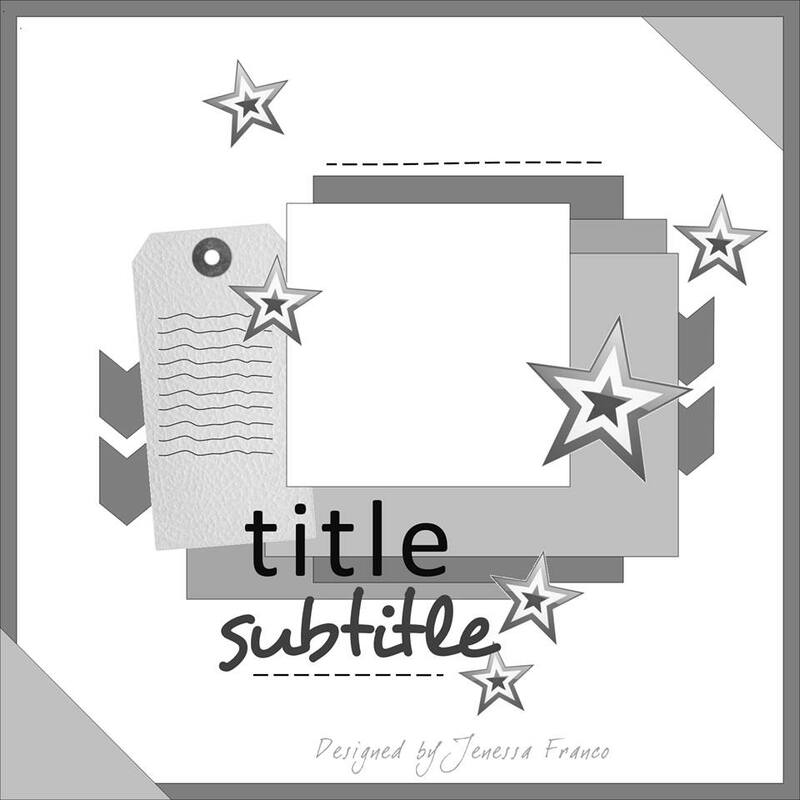 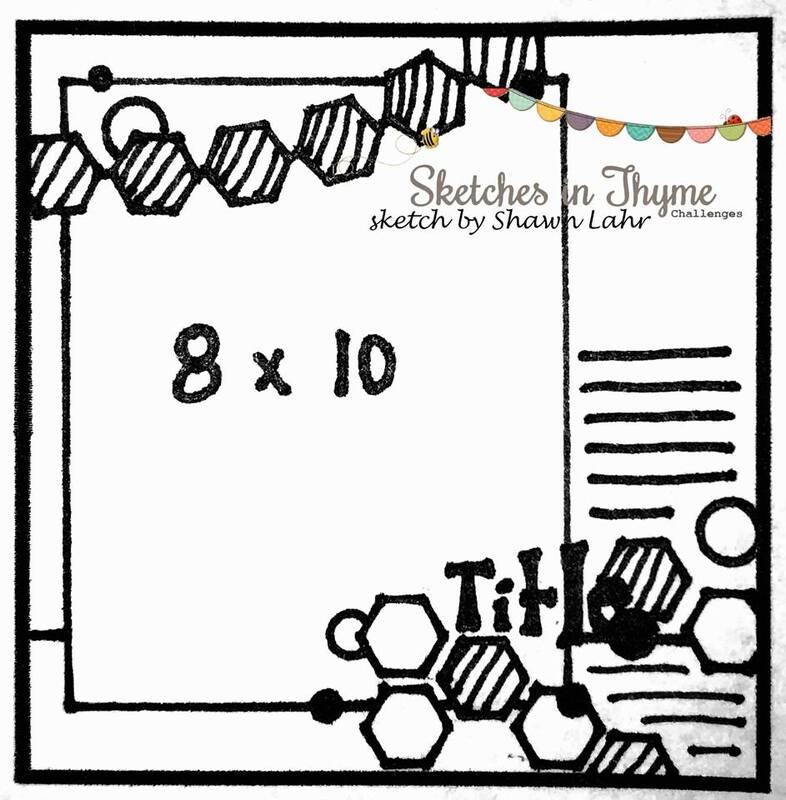 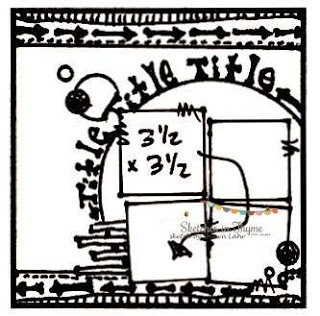 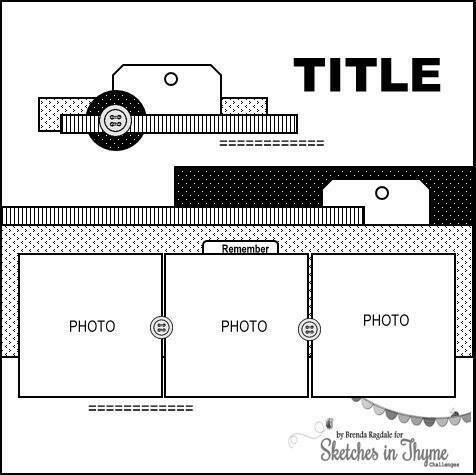 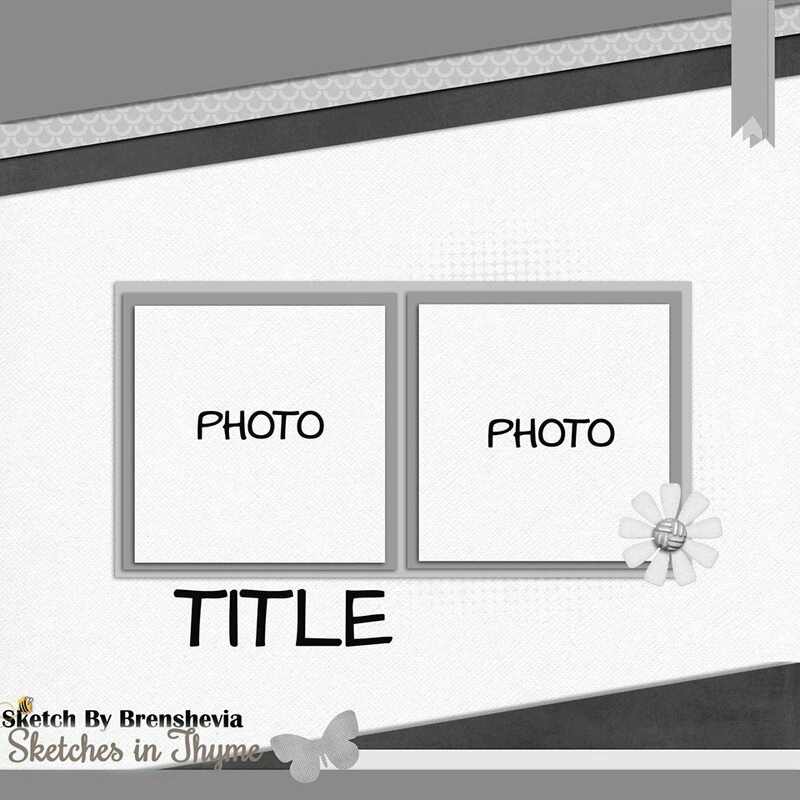 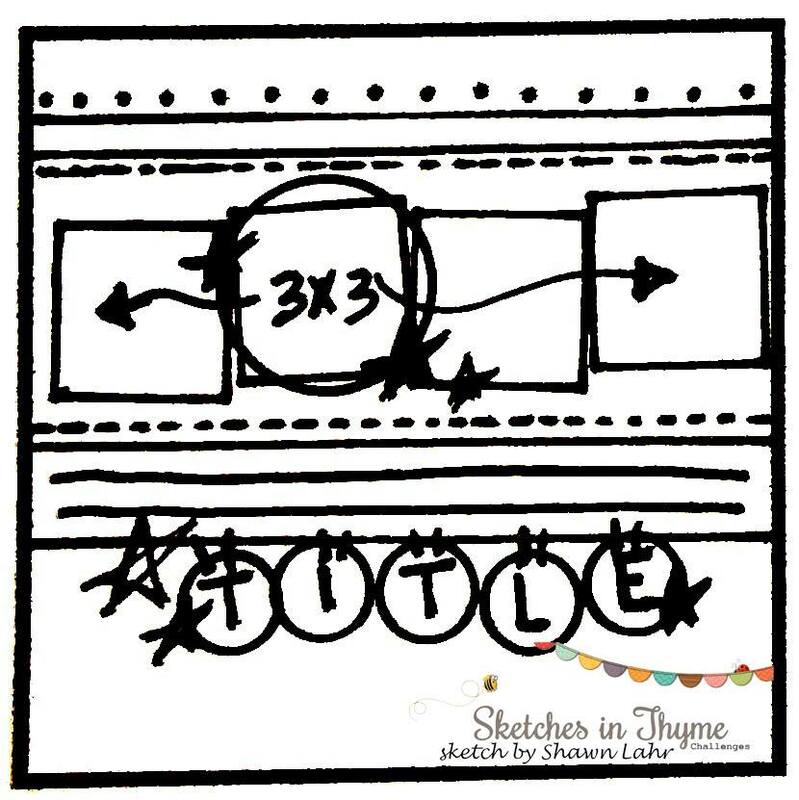 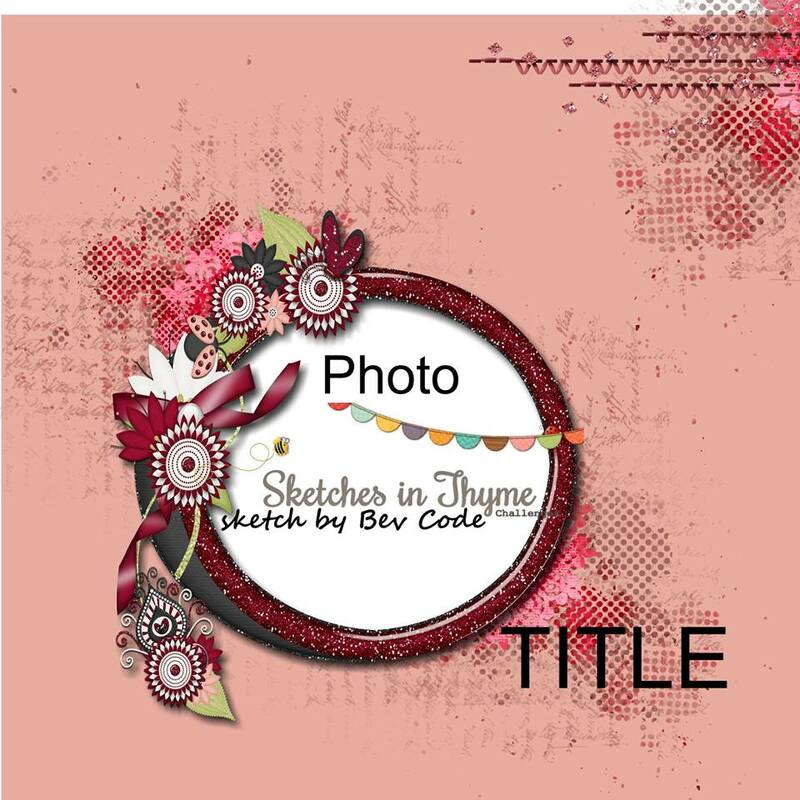 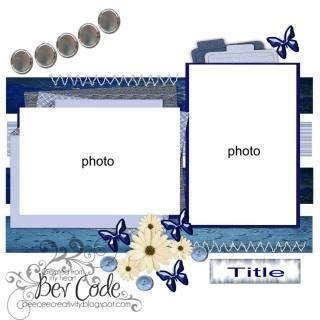 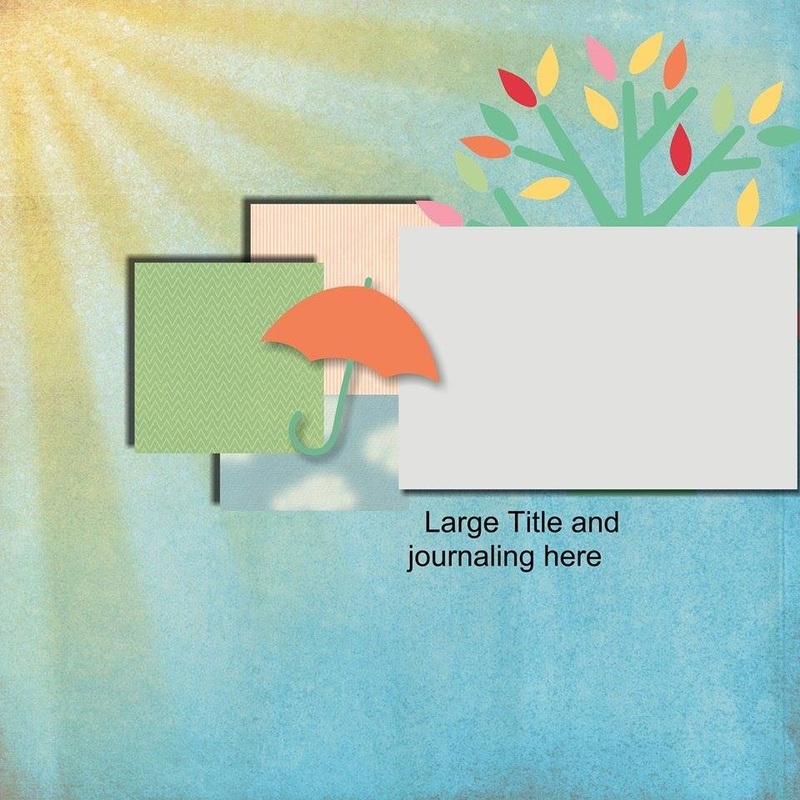 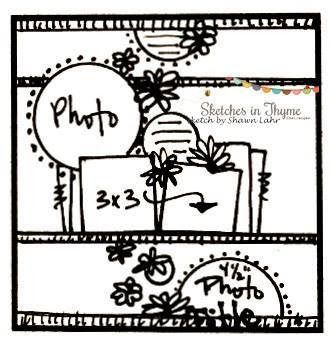 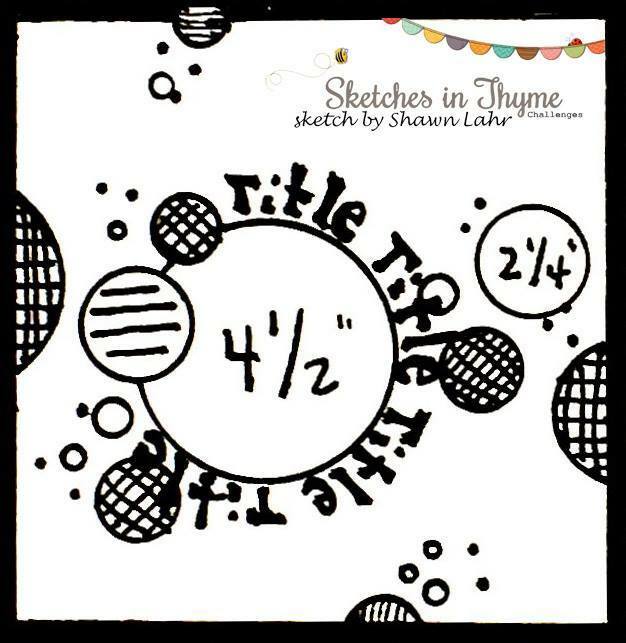 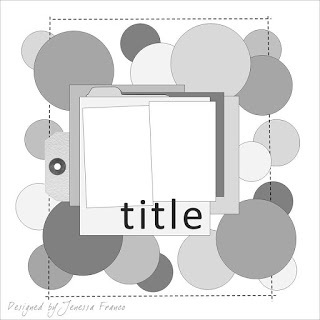 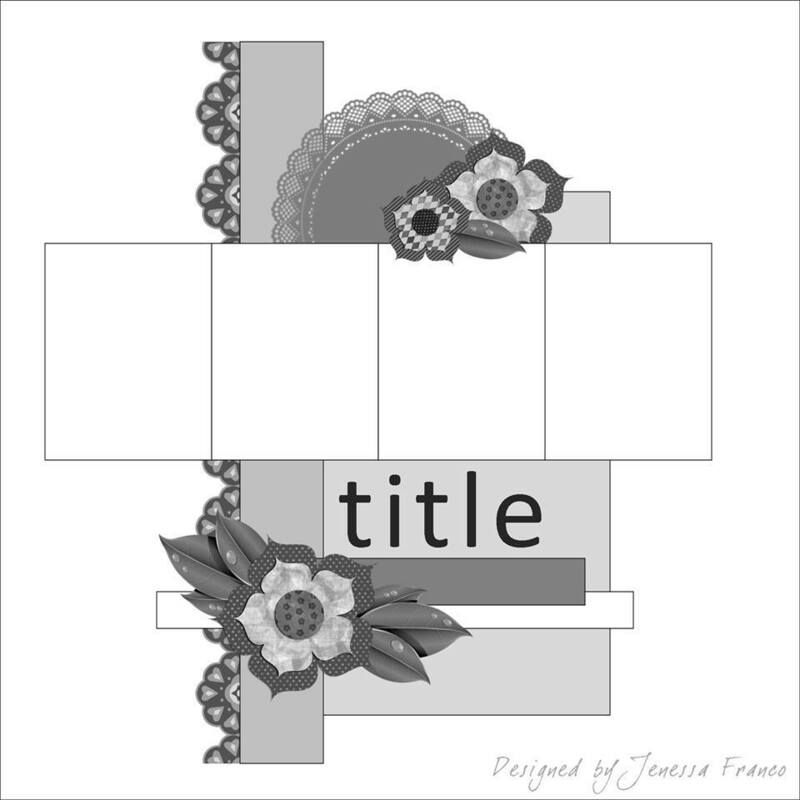 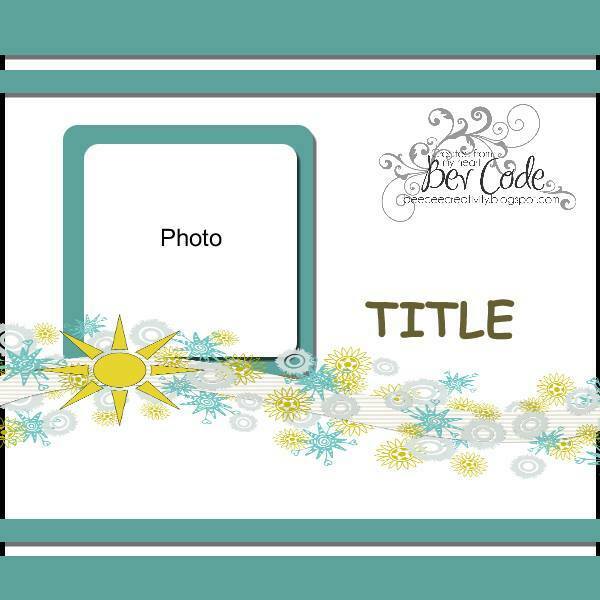 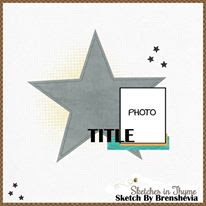 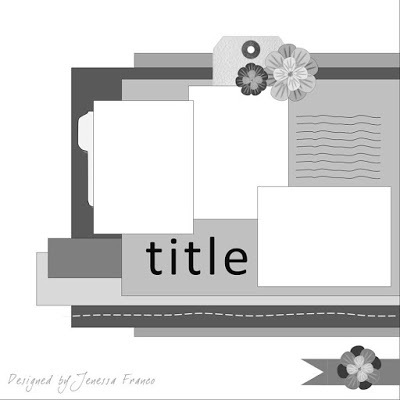 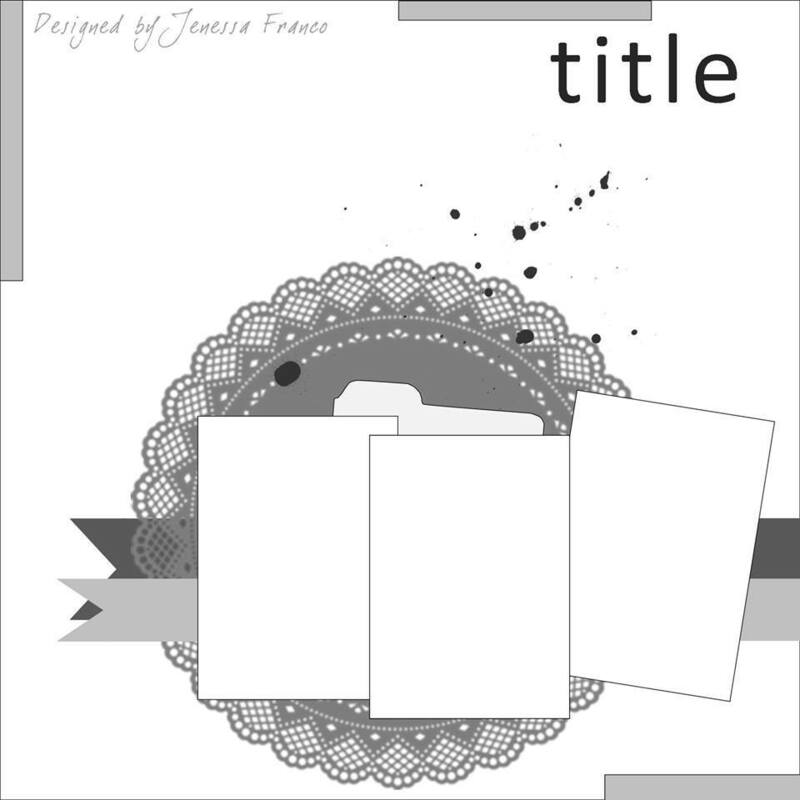 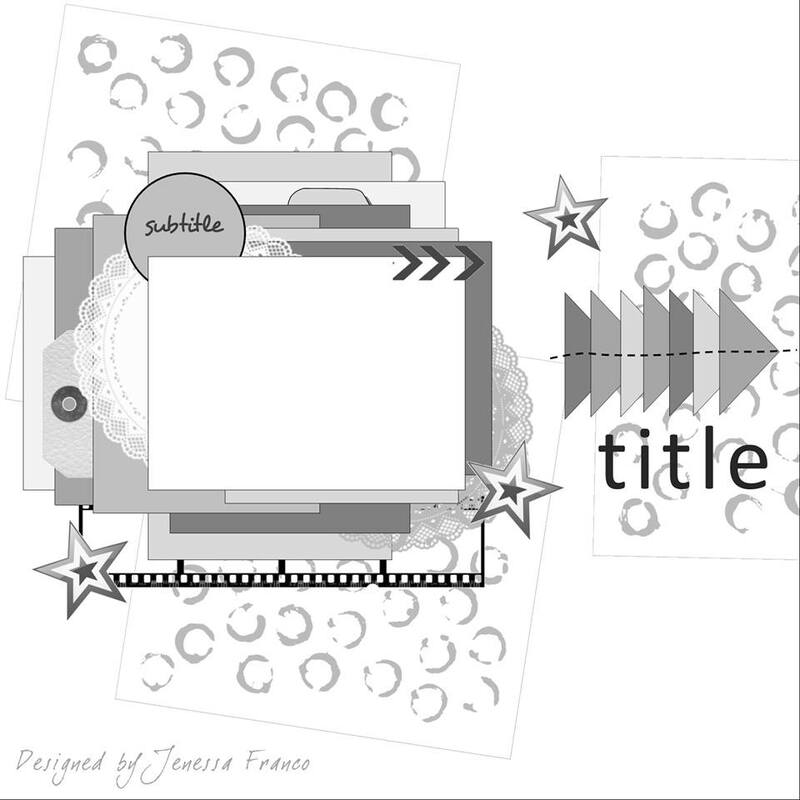 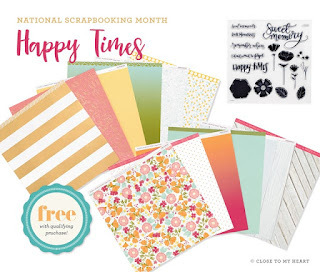 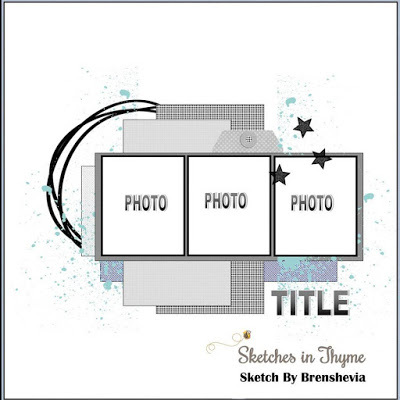 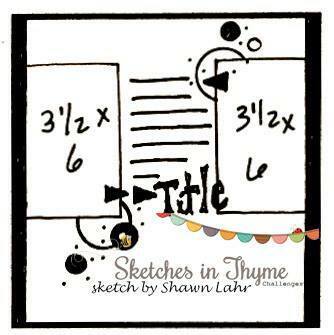 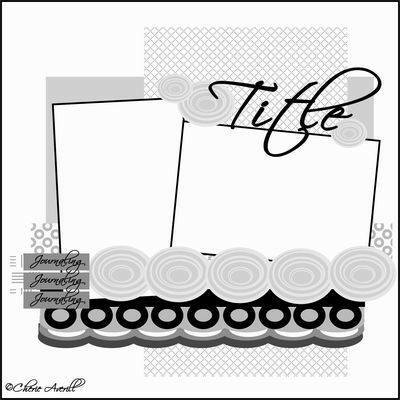 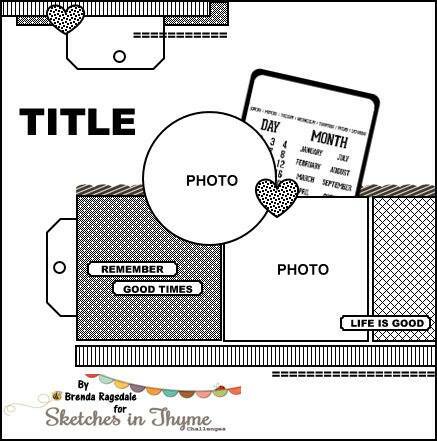 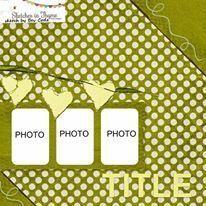 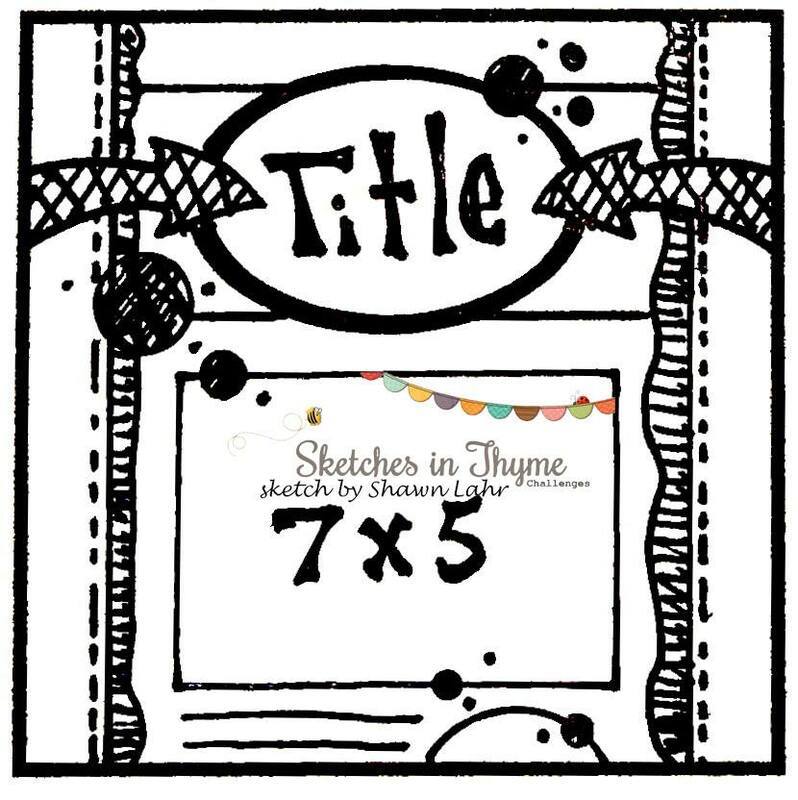 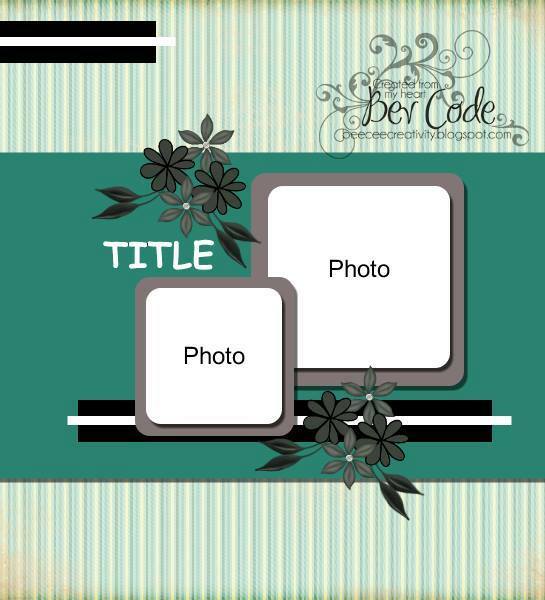 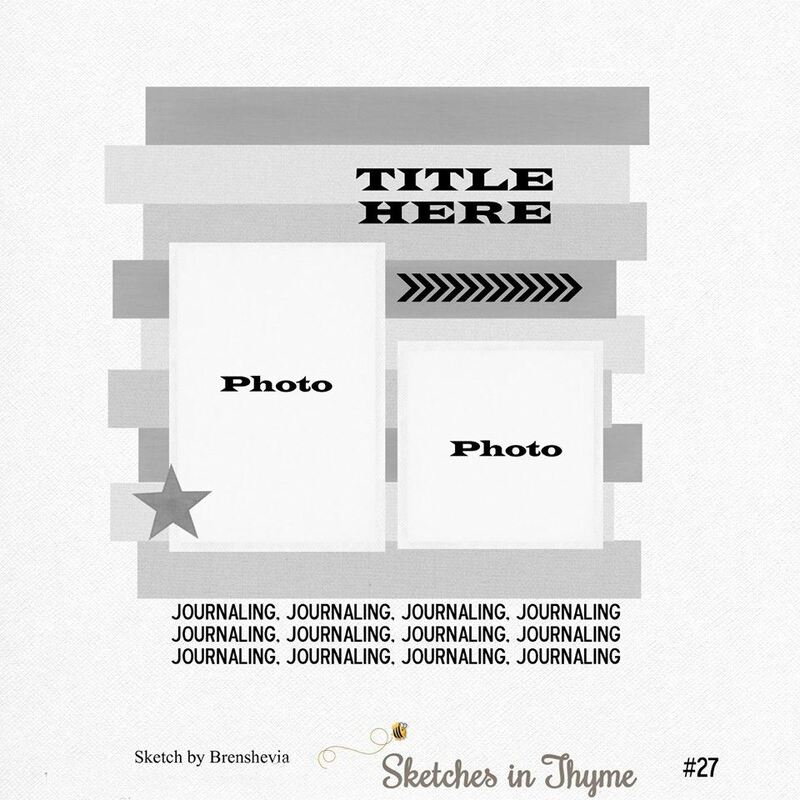 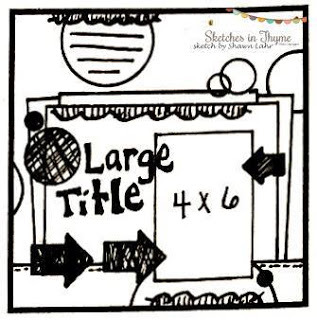 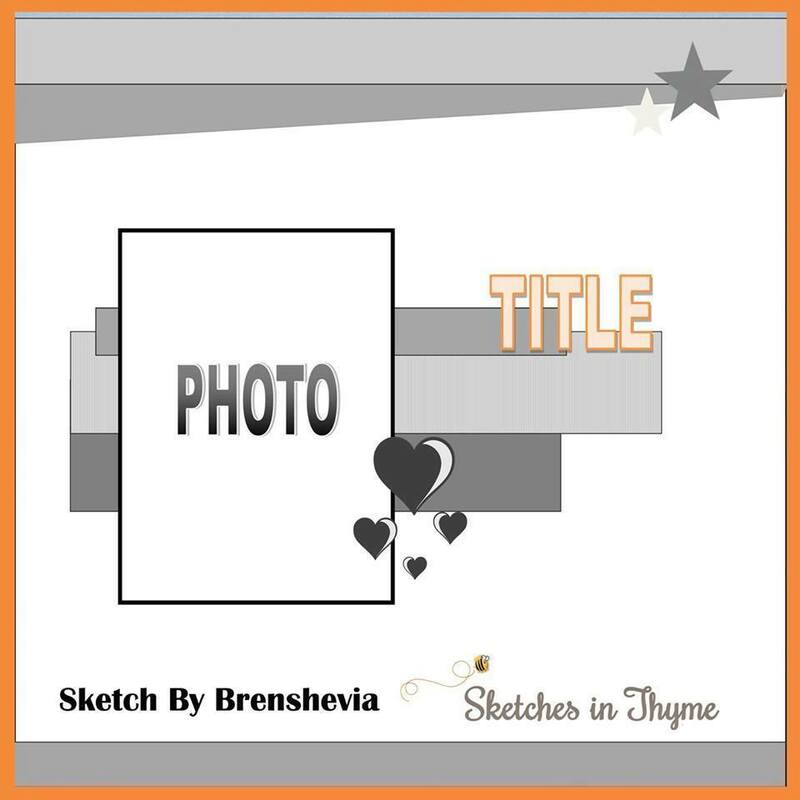 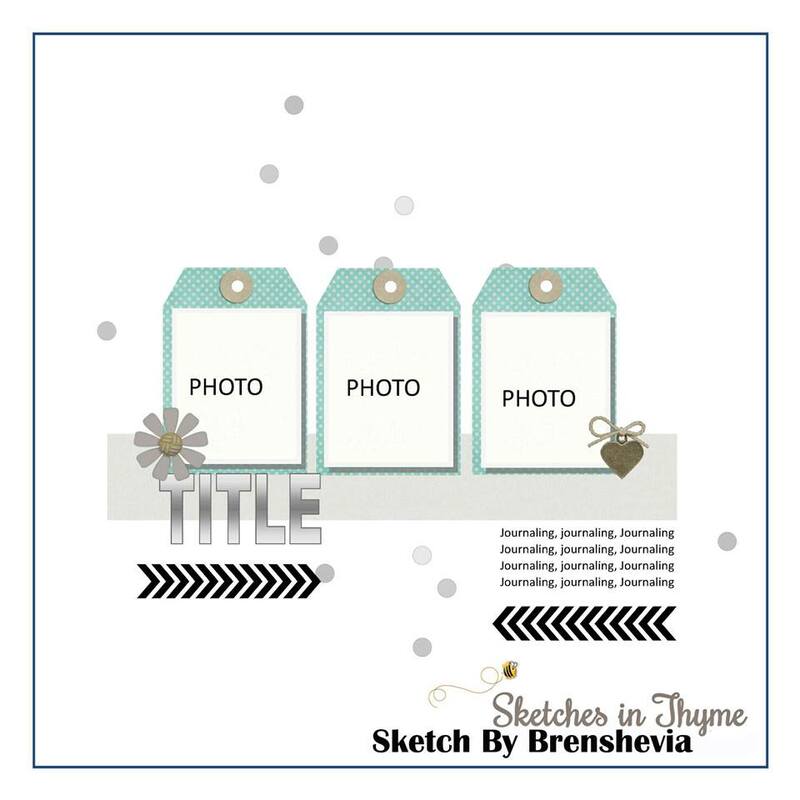 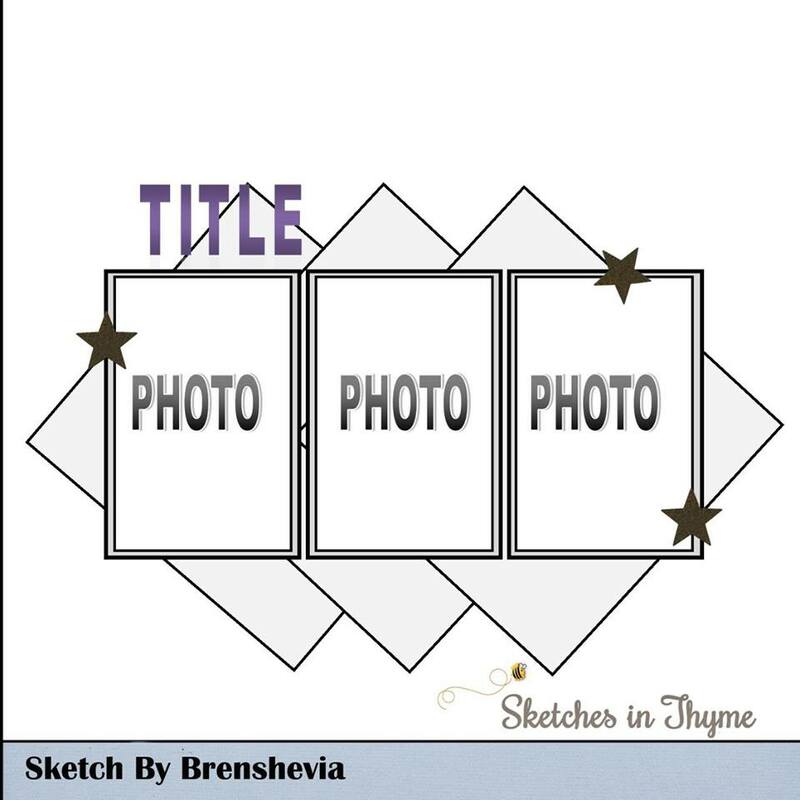 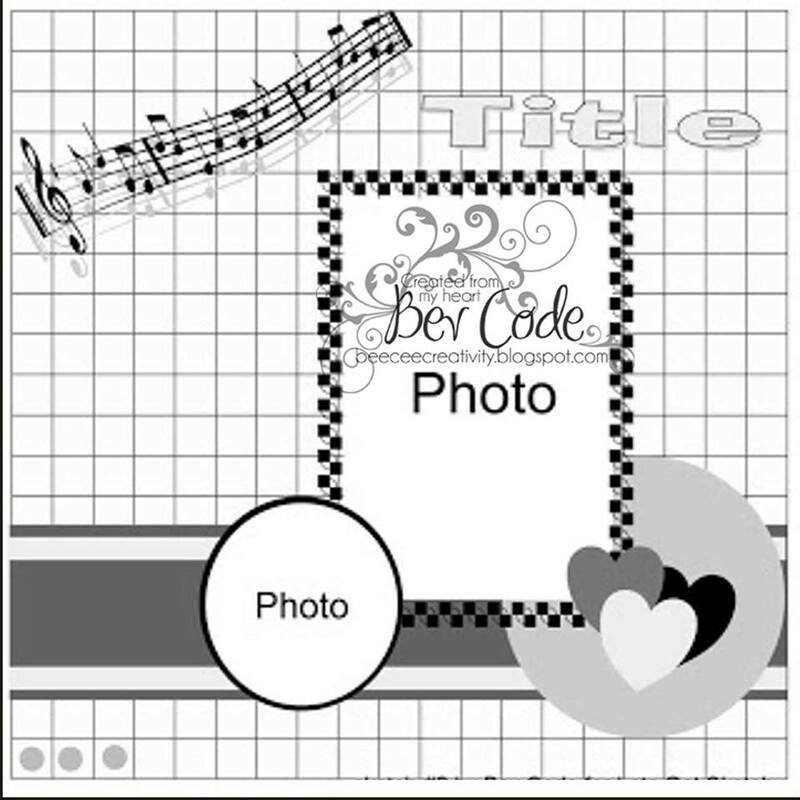 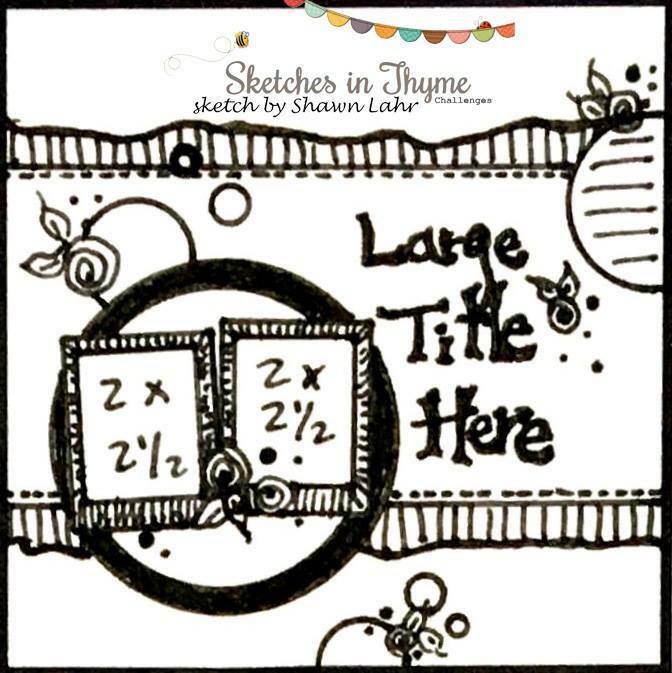 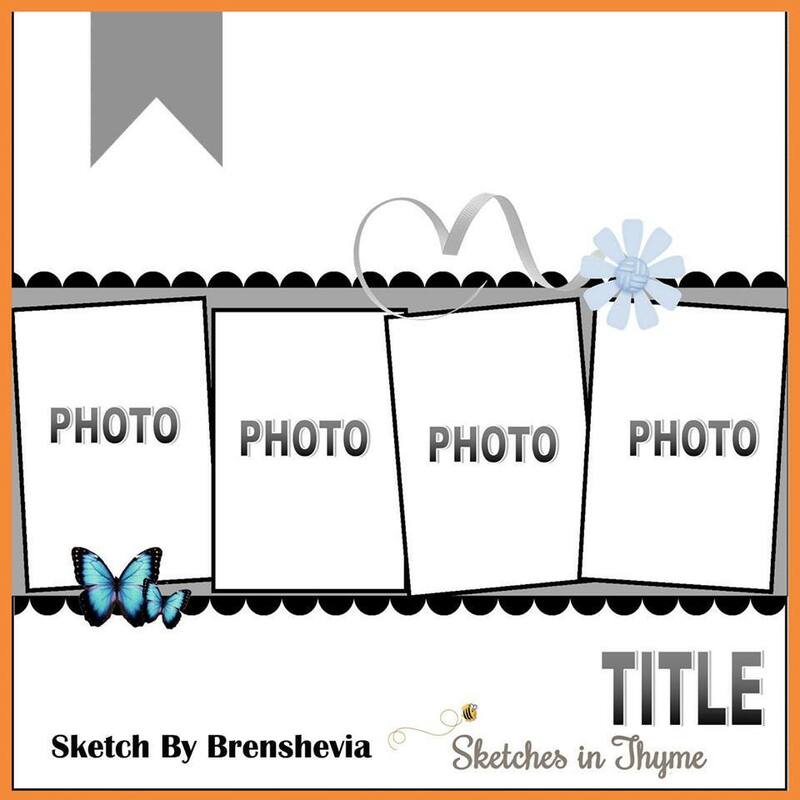 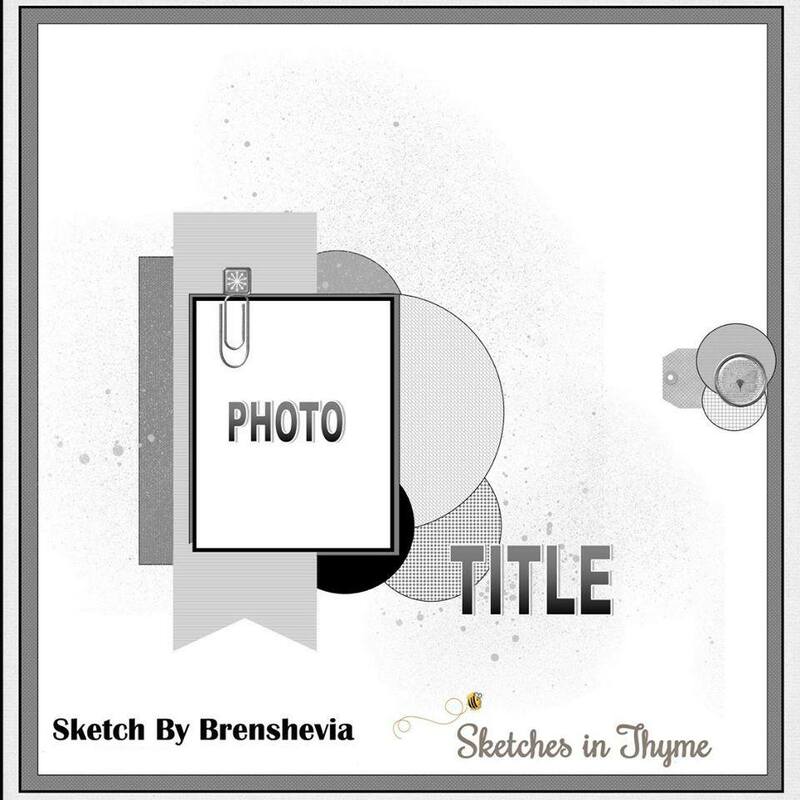 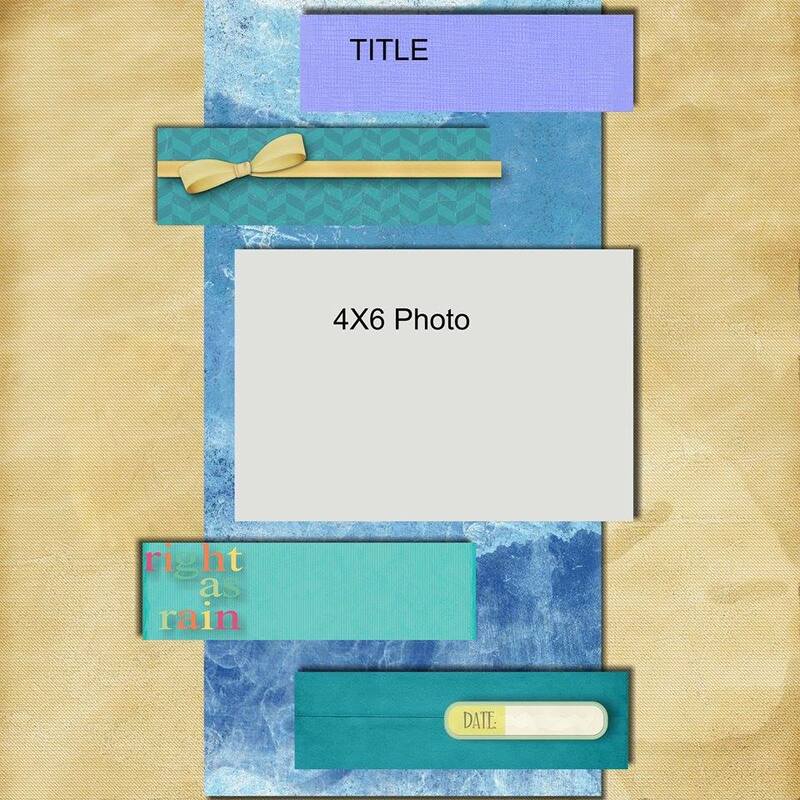 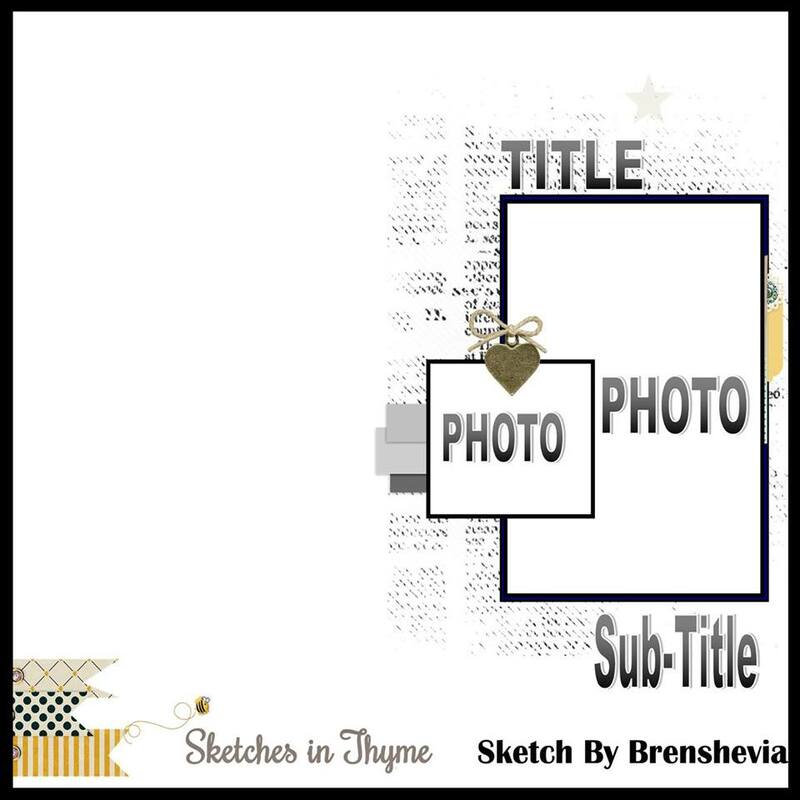 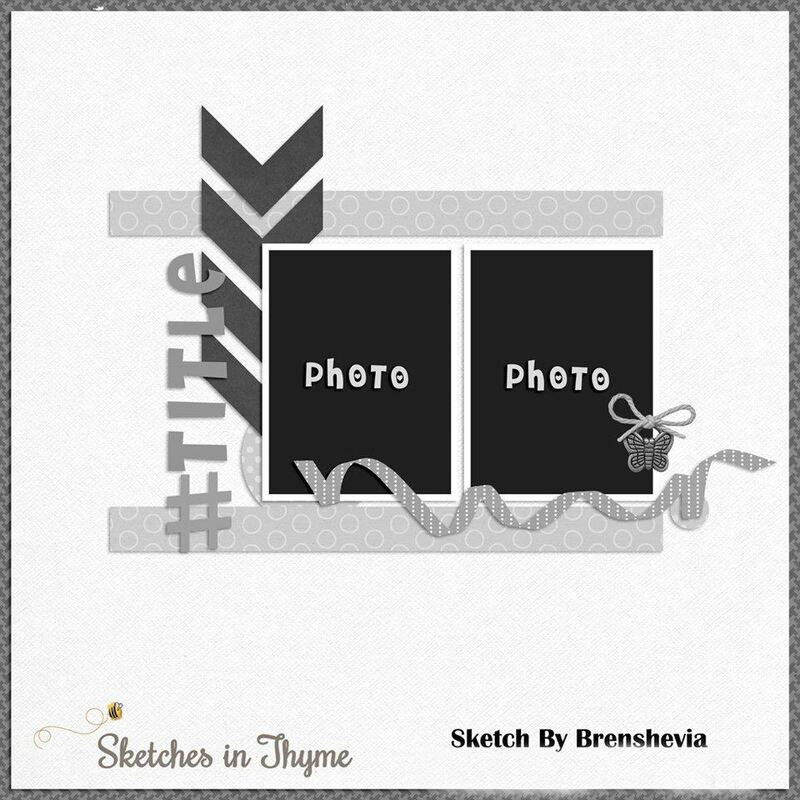 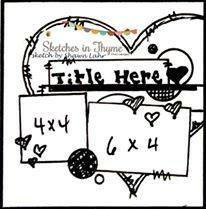 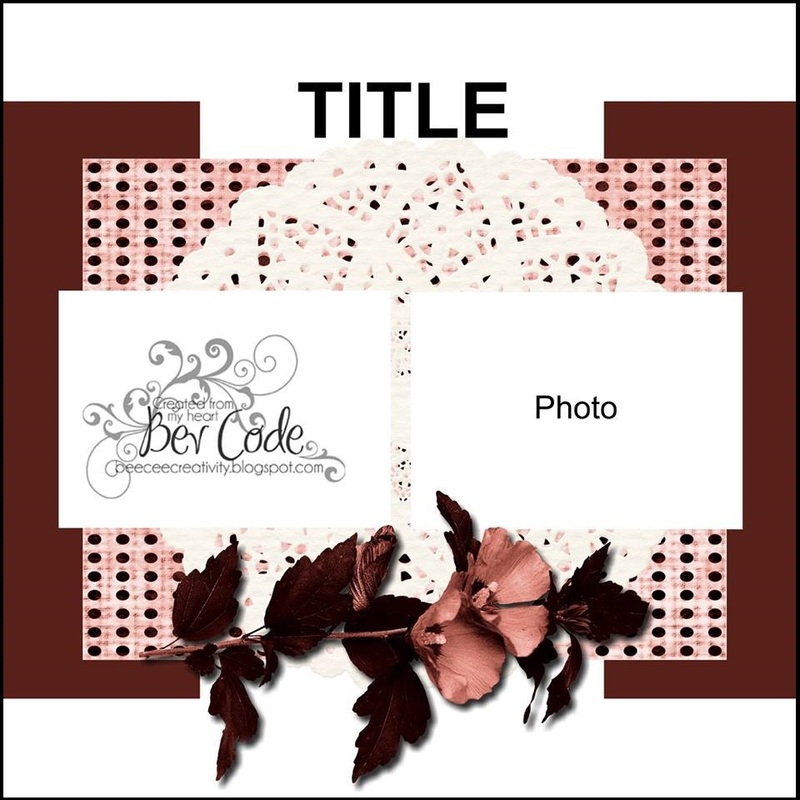 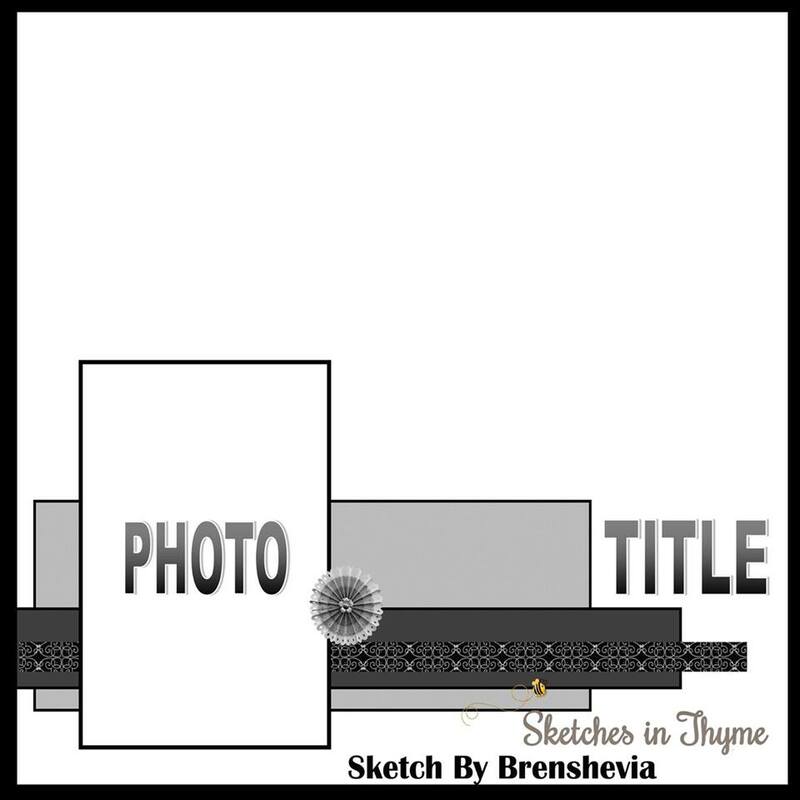 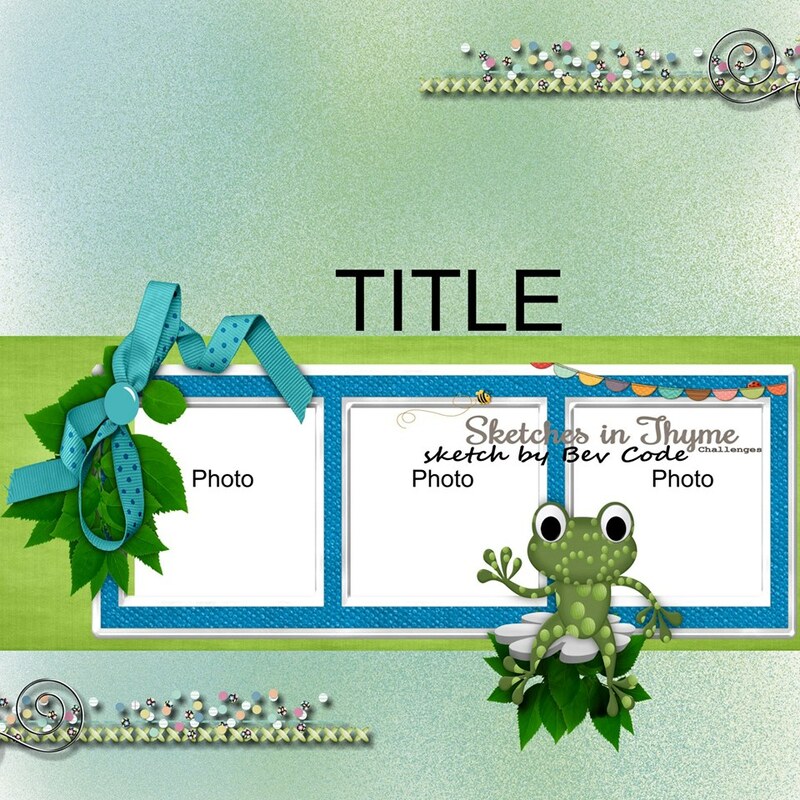 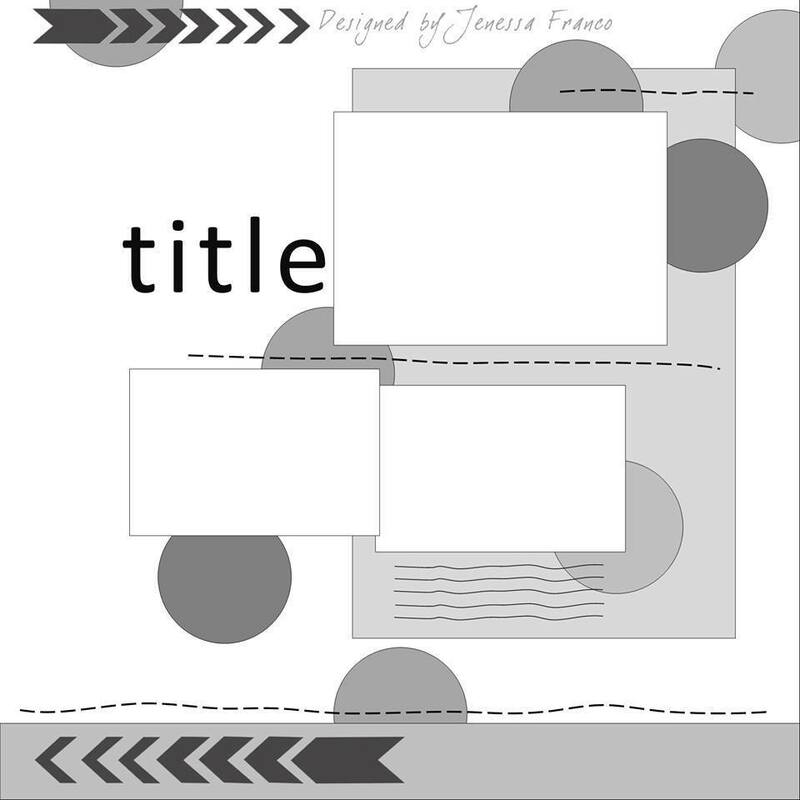 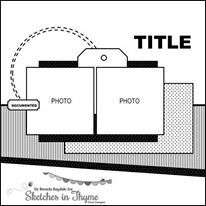 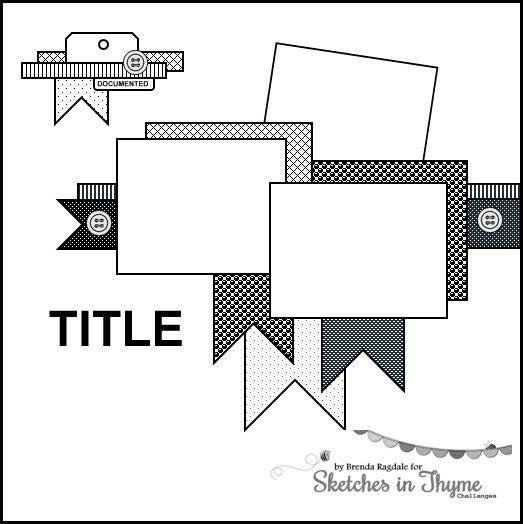 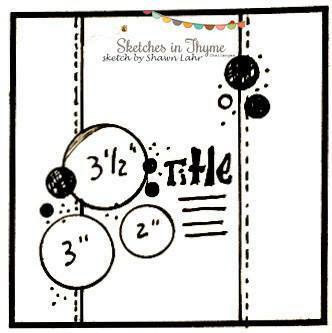 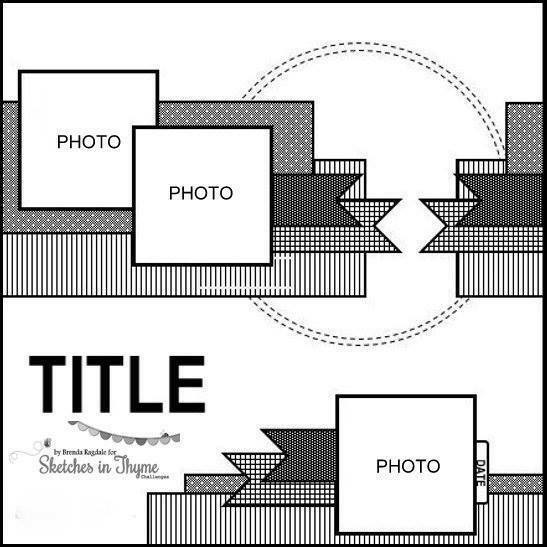 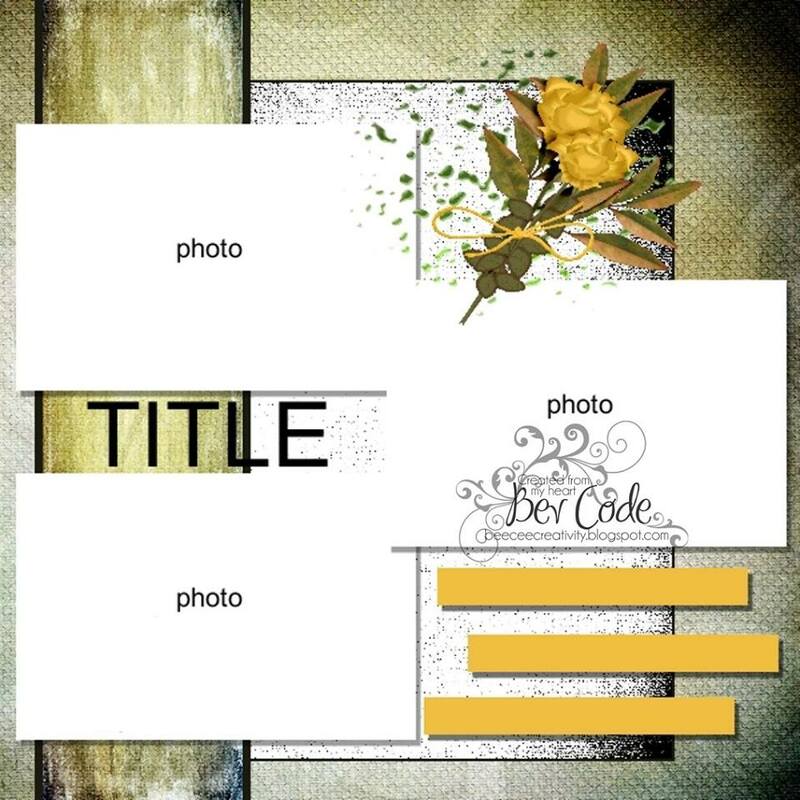 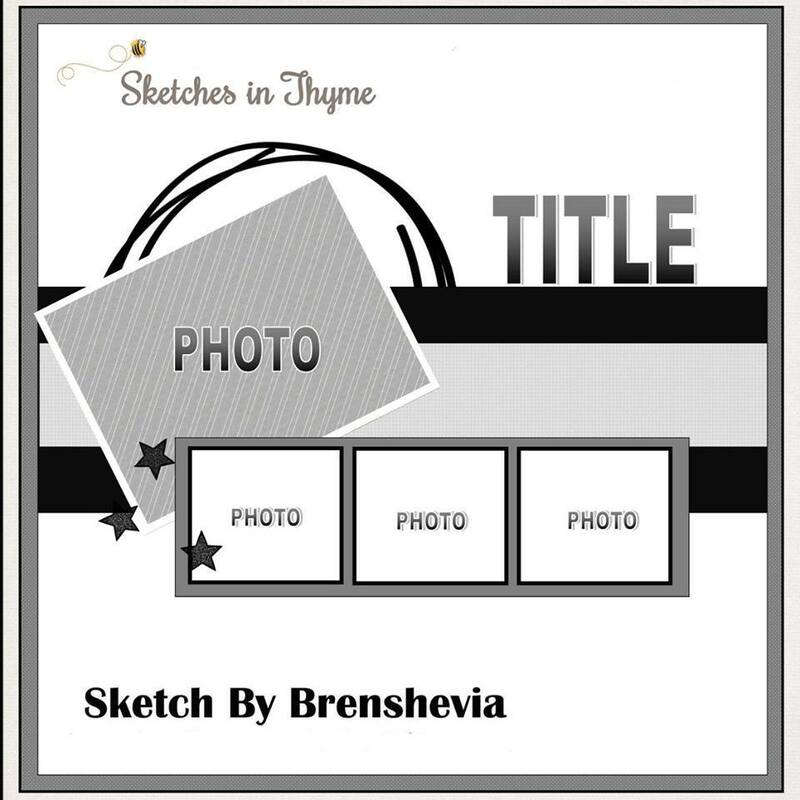 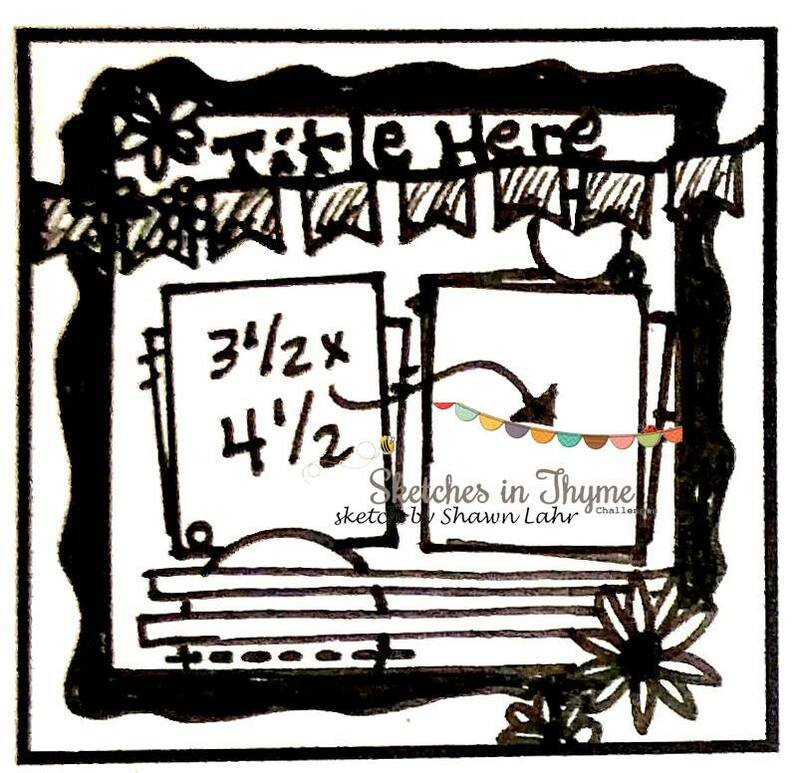 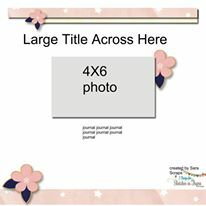 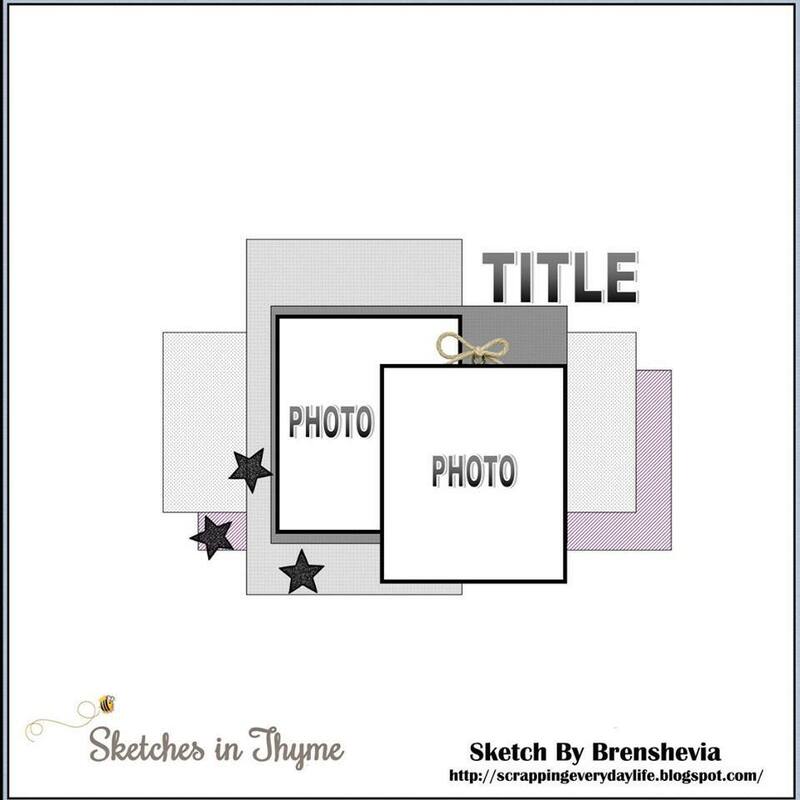 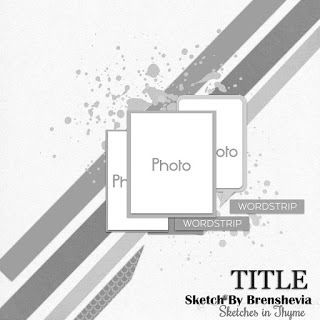 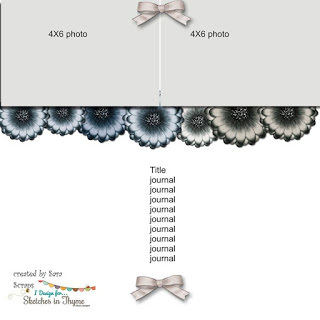 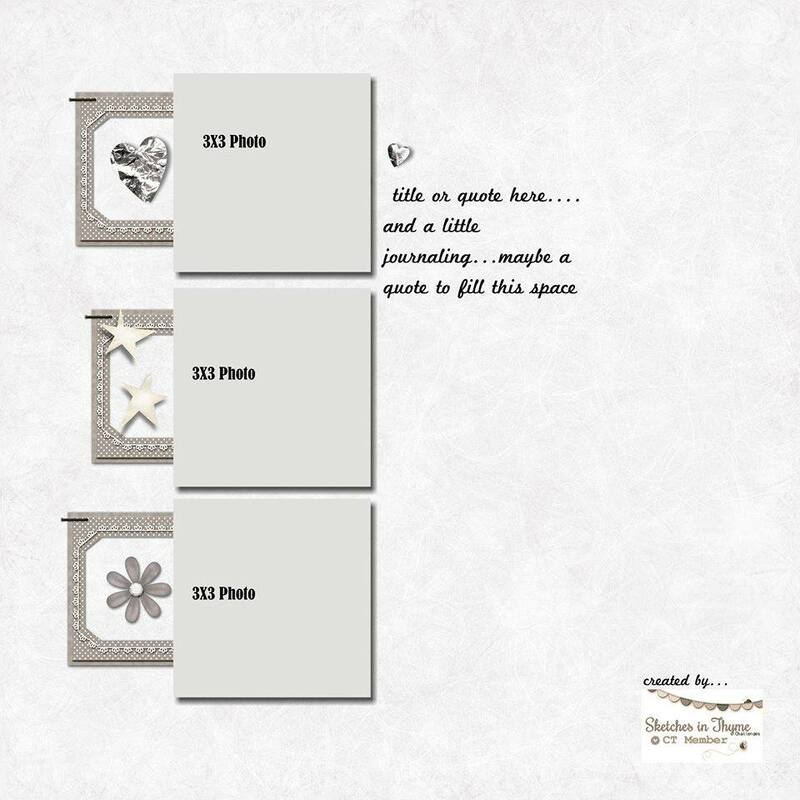 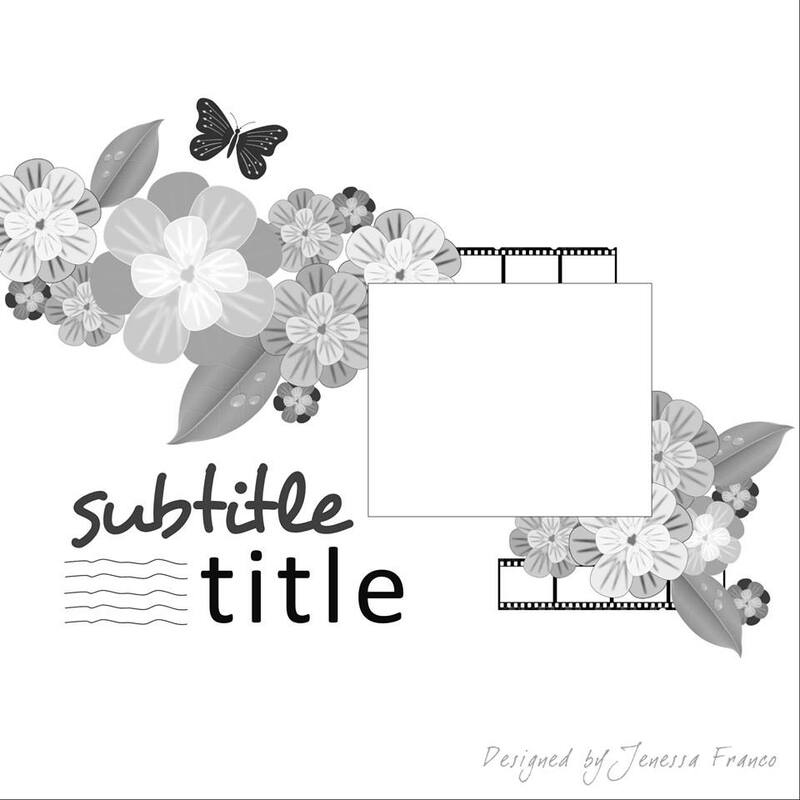 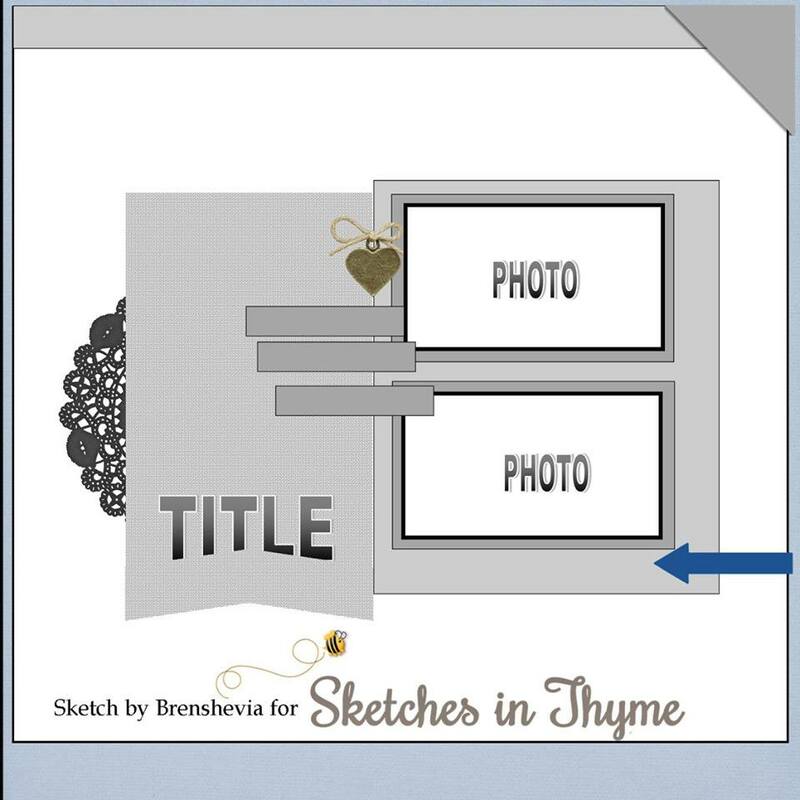 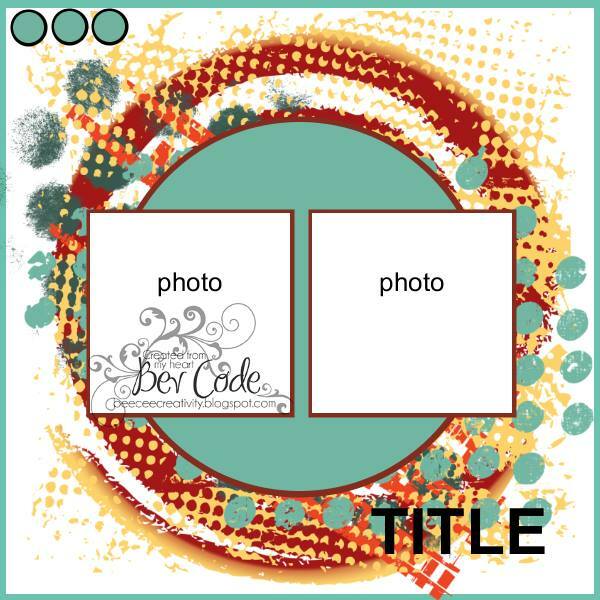 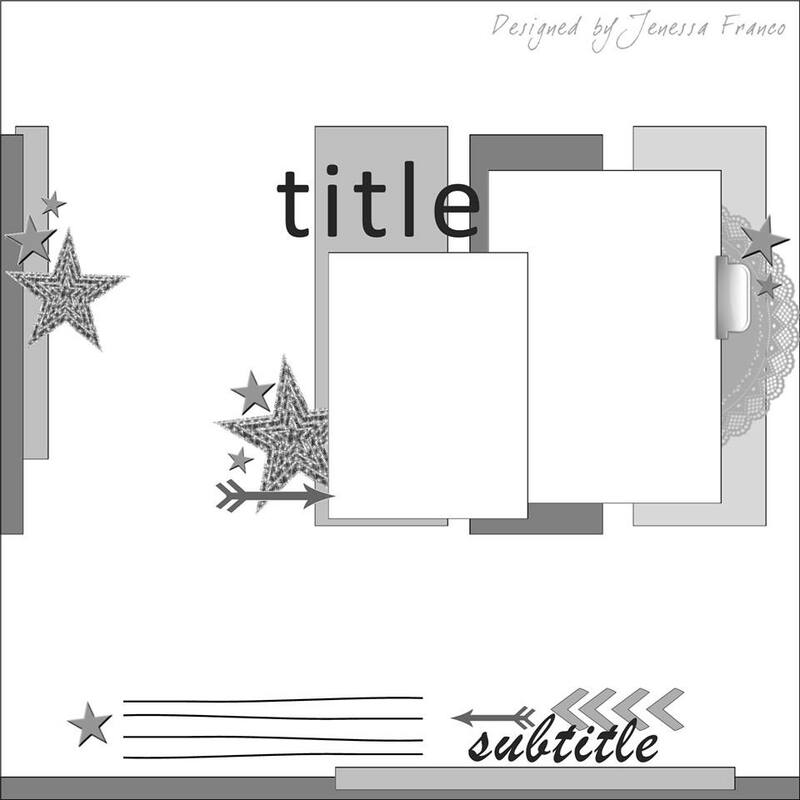 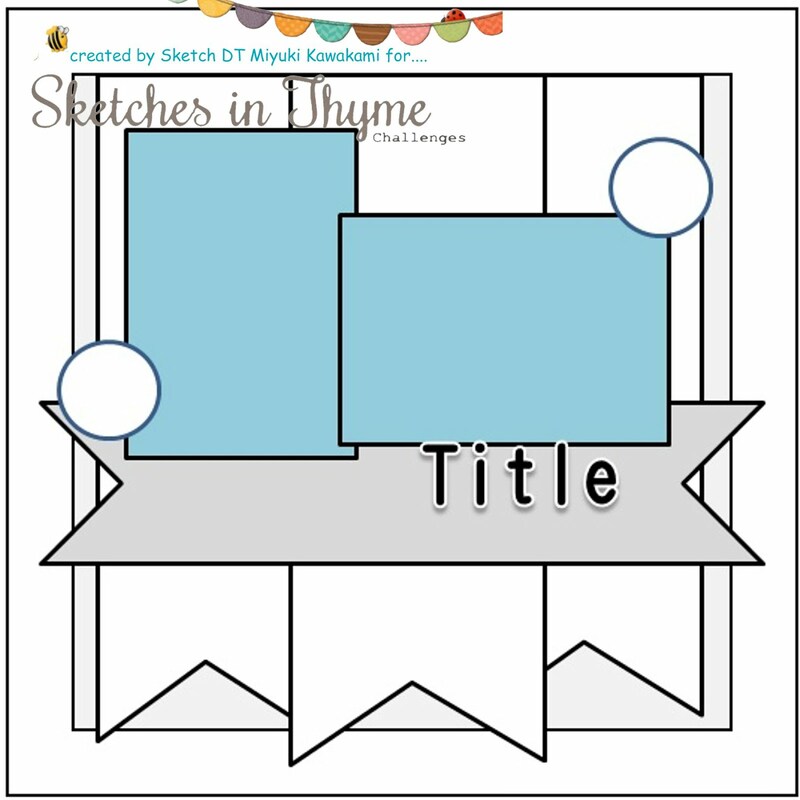 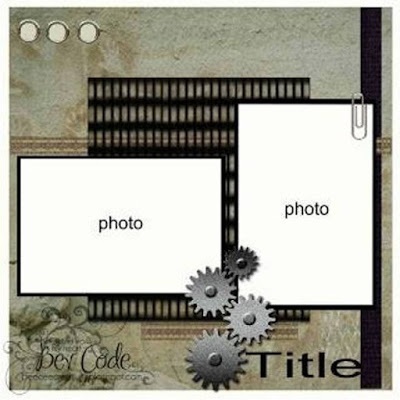 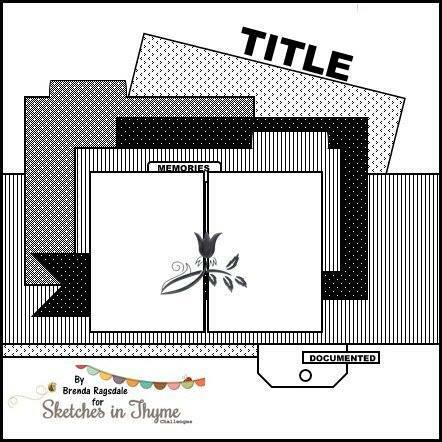 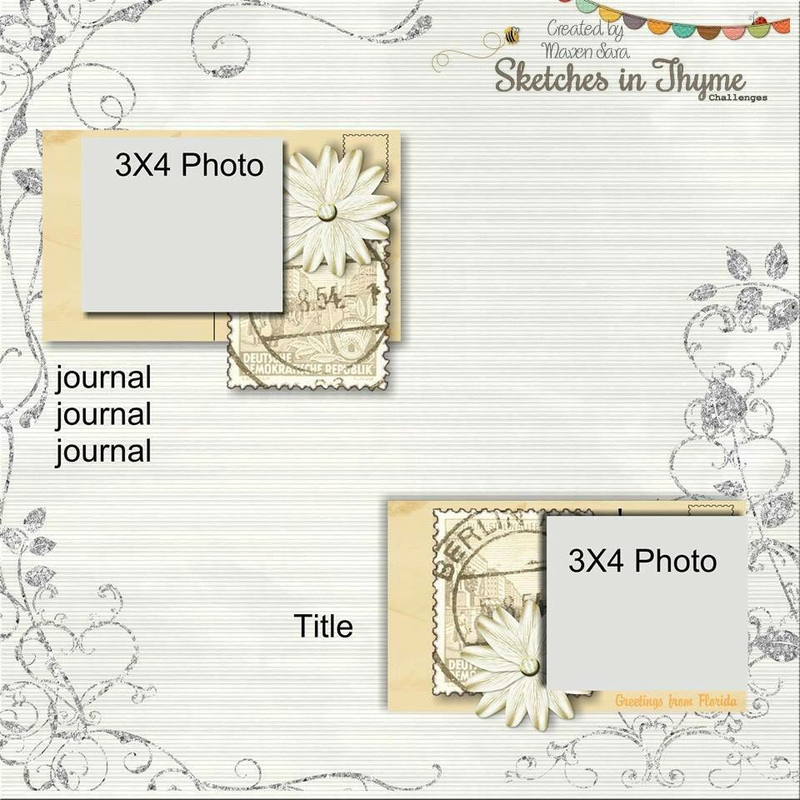 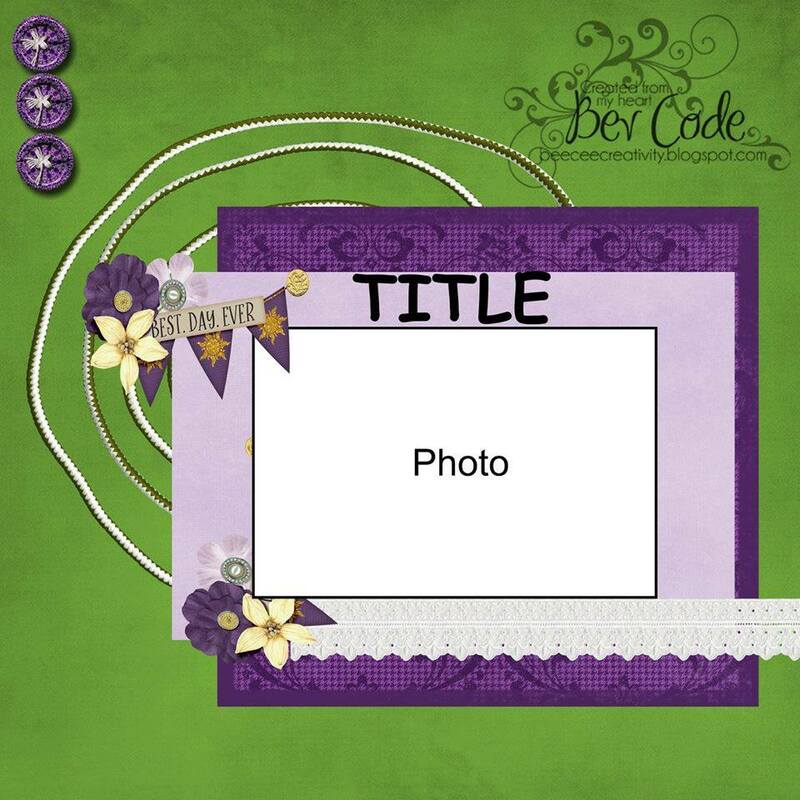 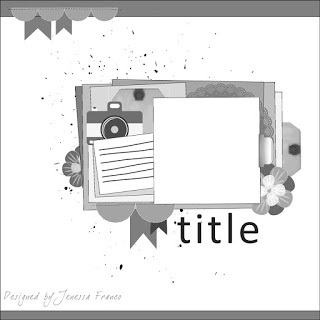 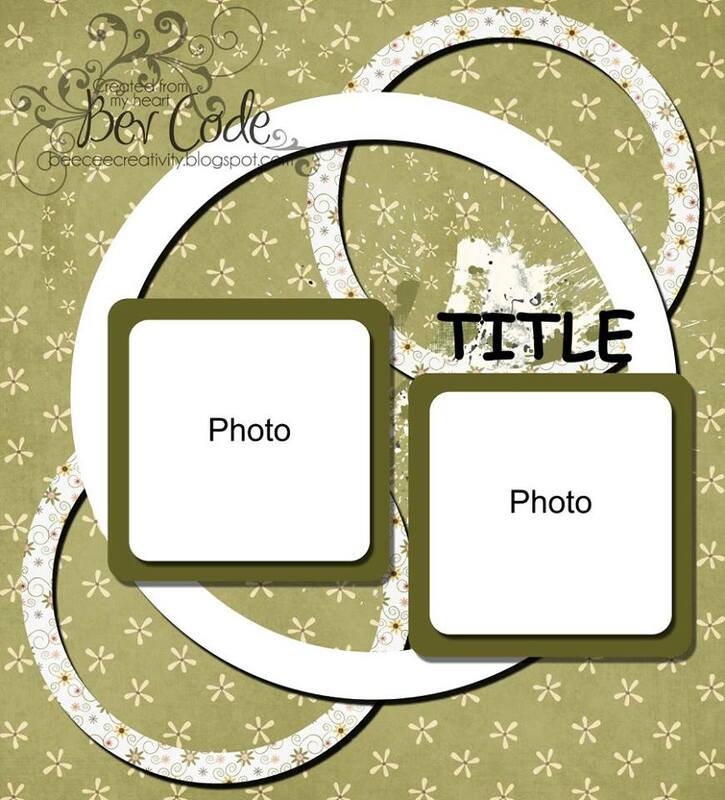 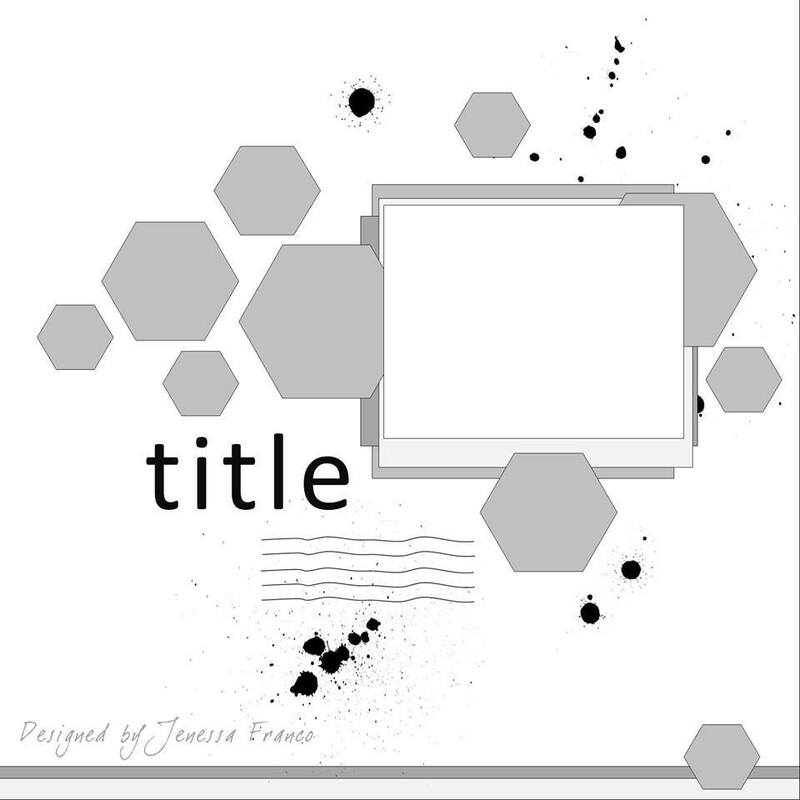 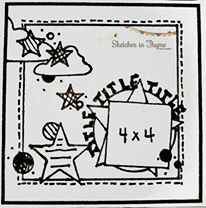 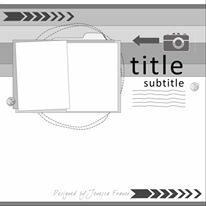 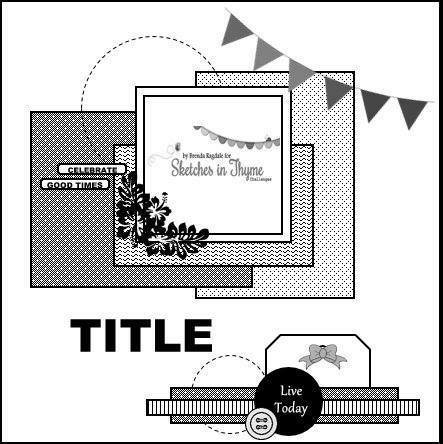 Welcome to our lovely Maven Karrie's take on Sketch #200! 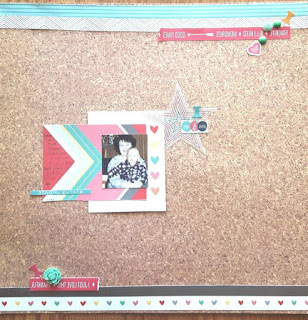 She chose to go with a cork board feel. 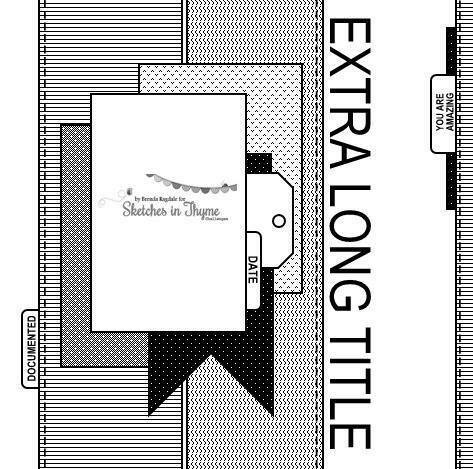 This paper is so realistic. 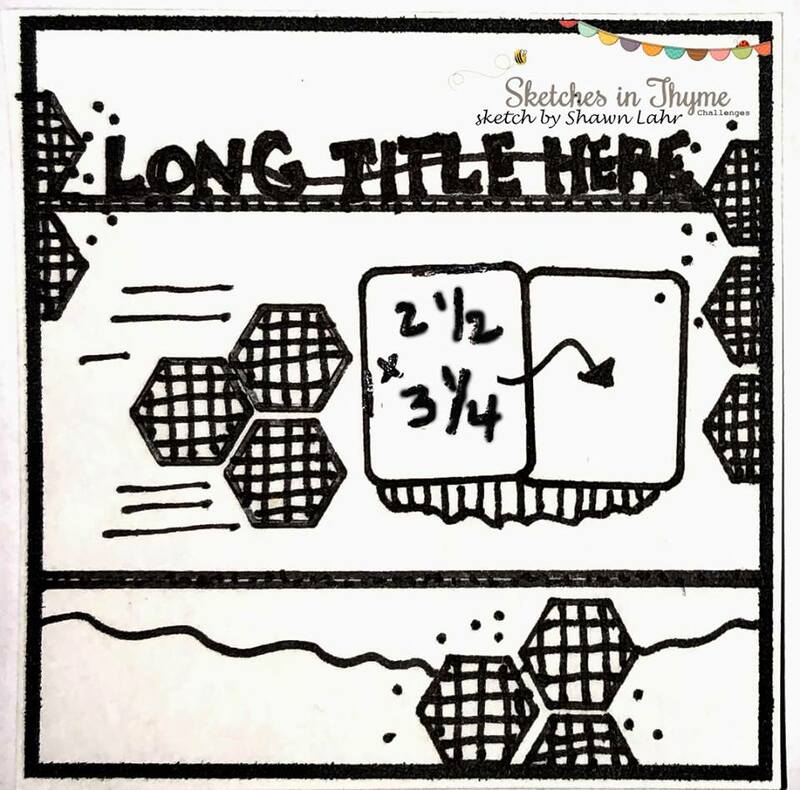 Be sure to notice the push pin clusters, the little enamel dots, and all the fantastic white space!